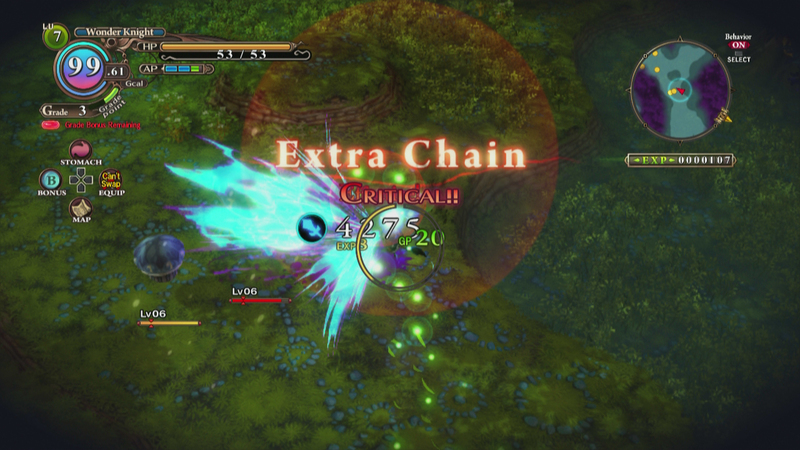 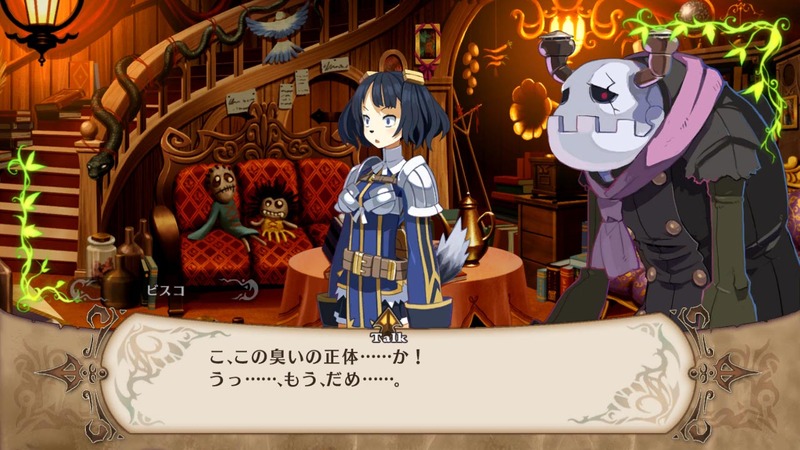 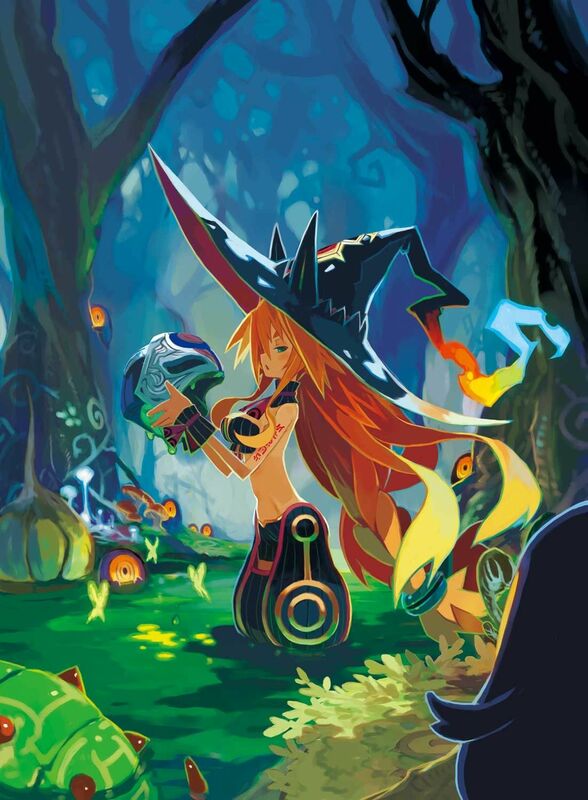 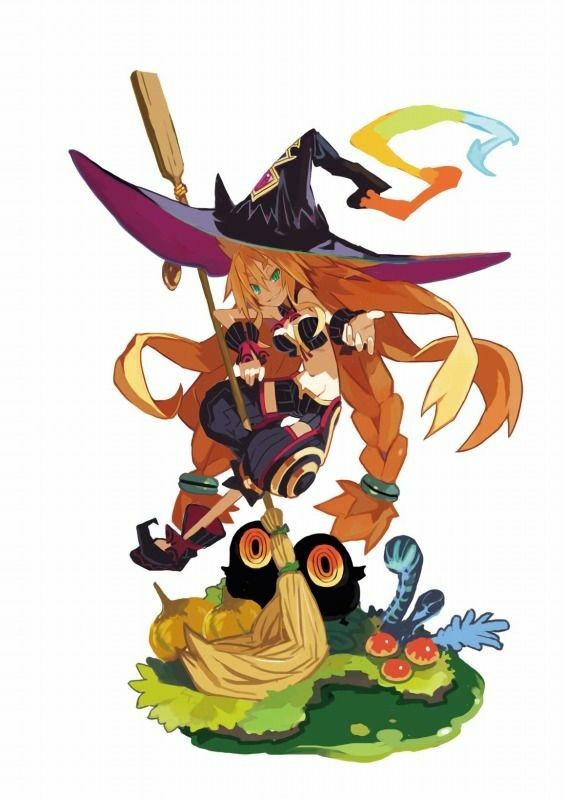 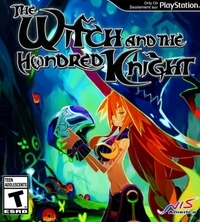 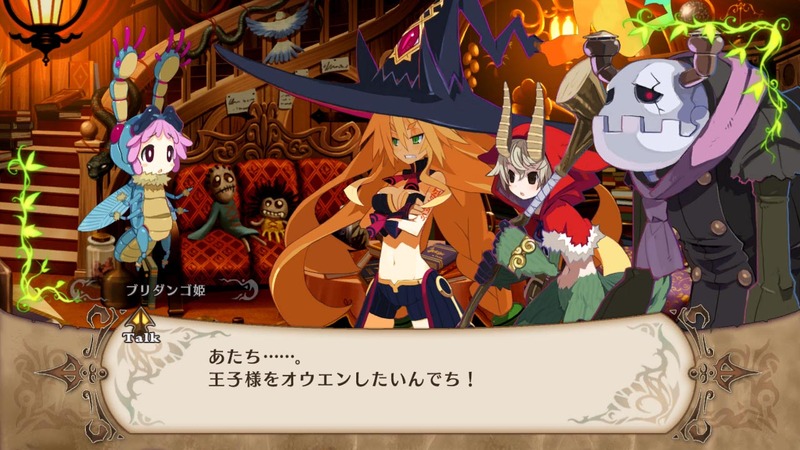 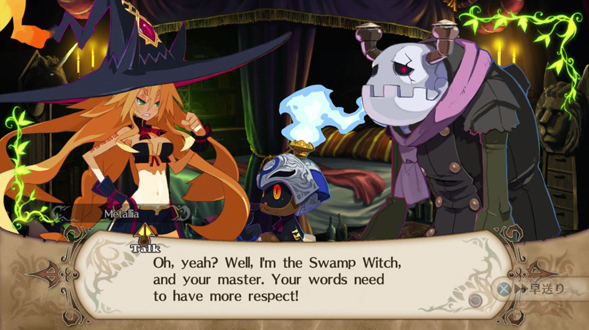 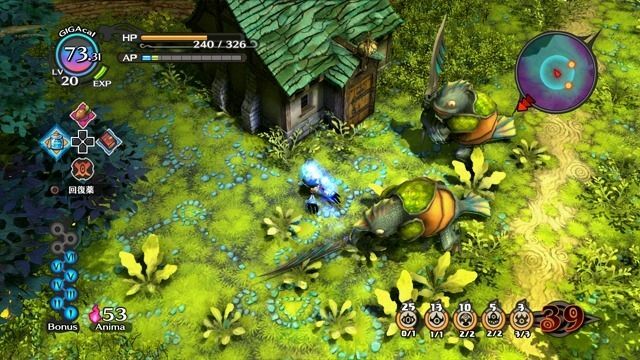 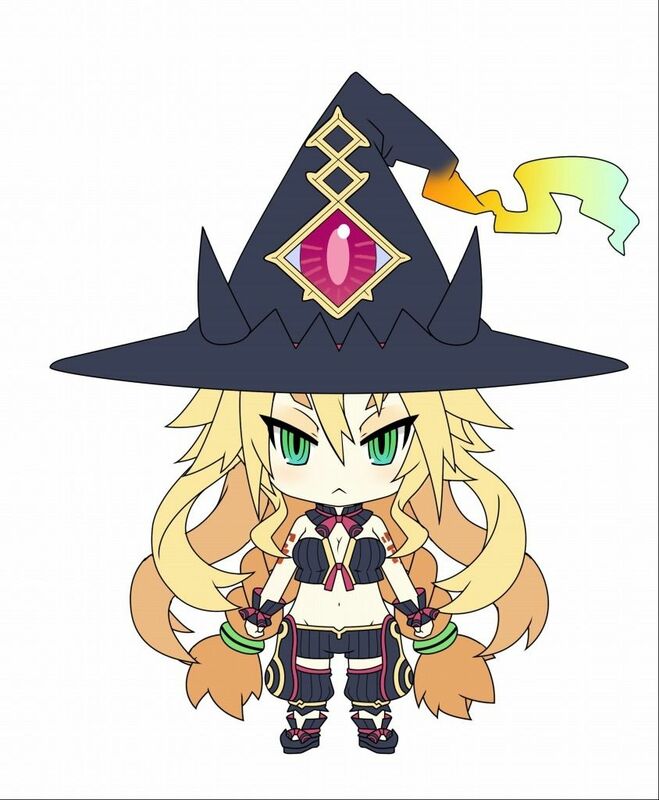 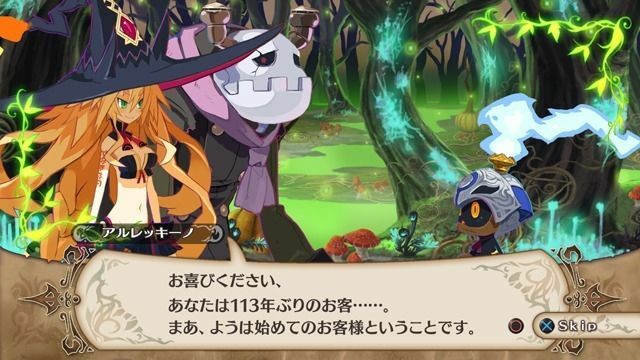 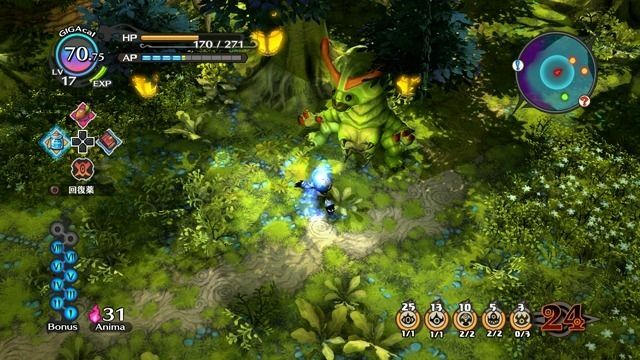 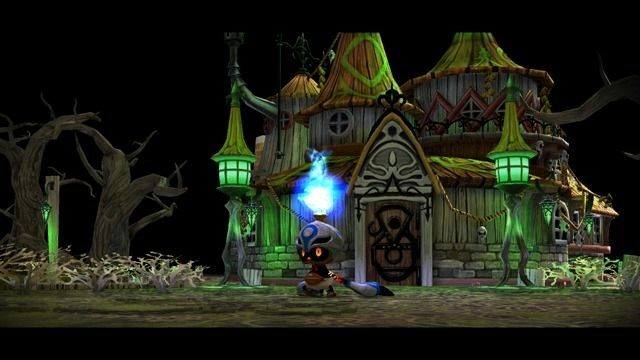 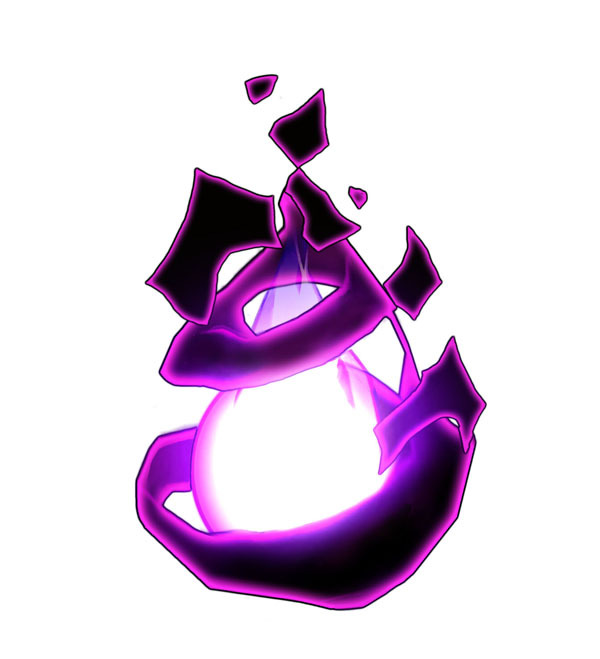 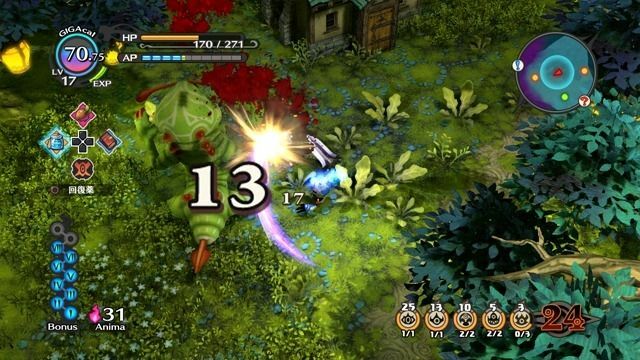 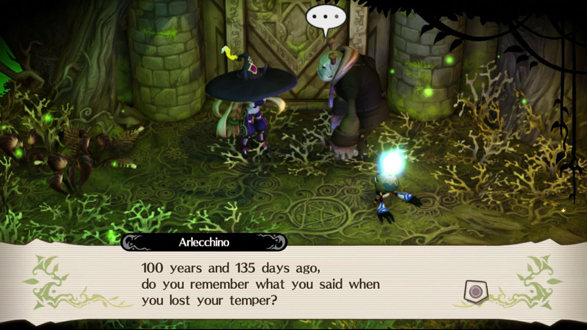 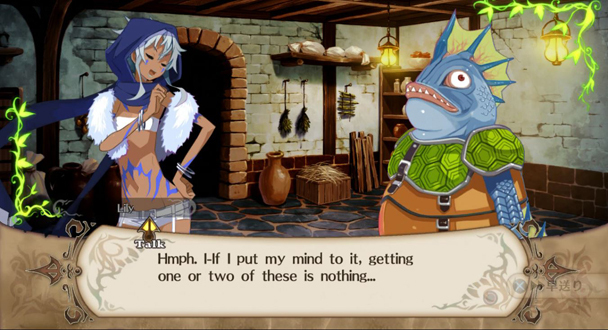 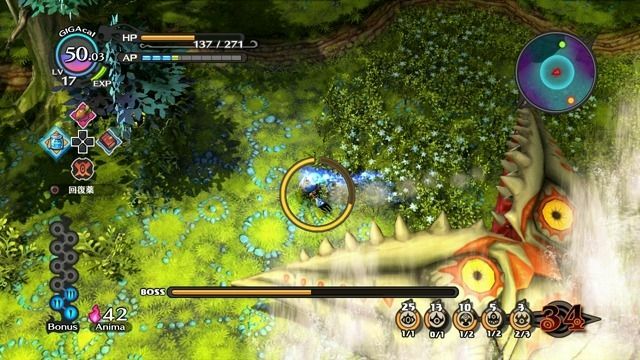 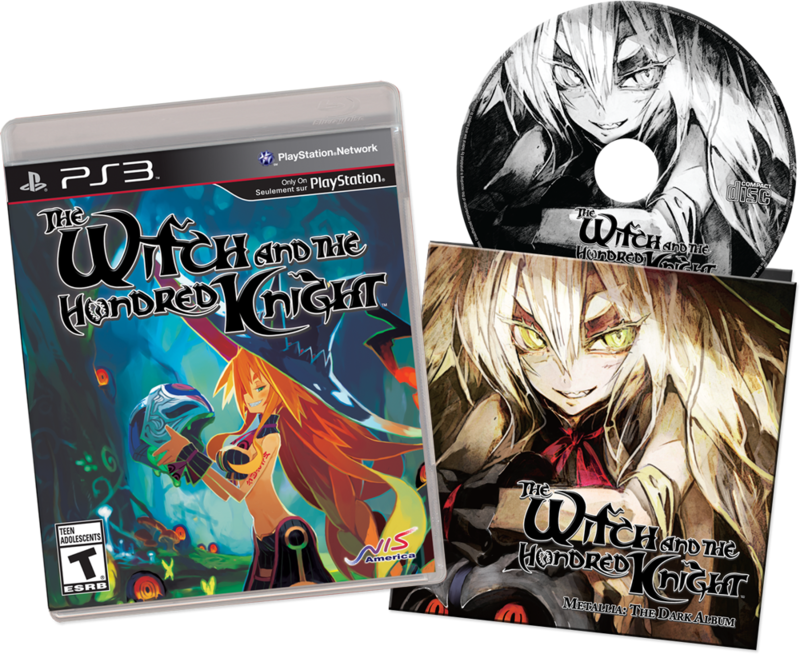 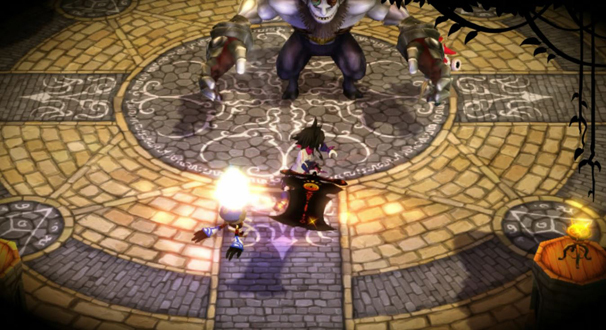 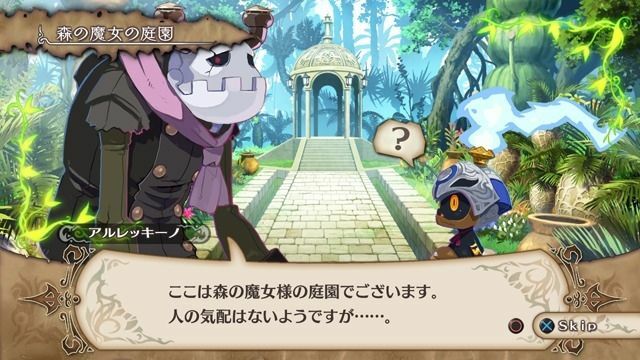 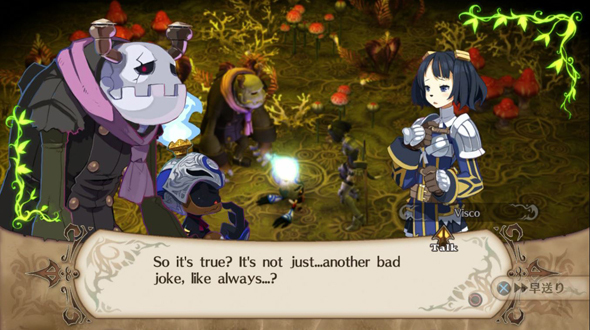 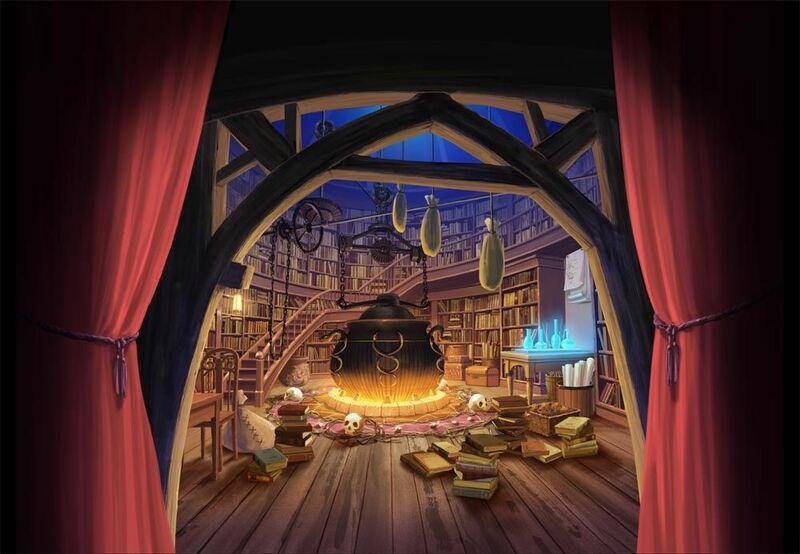 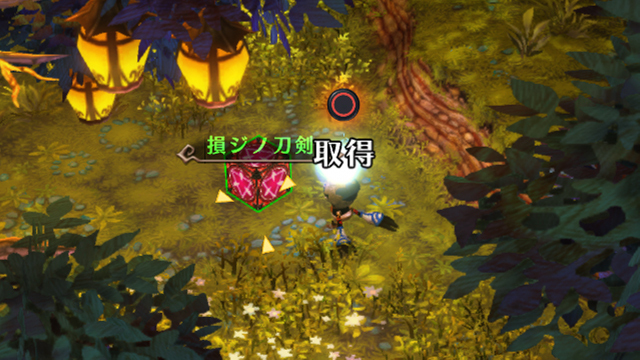 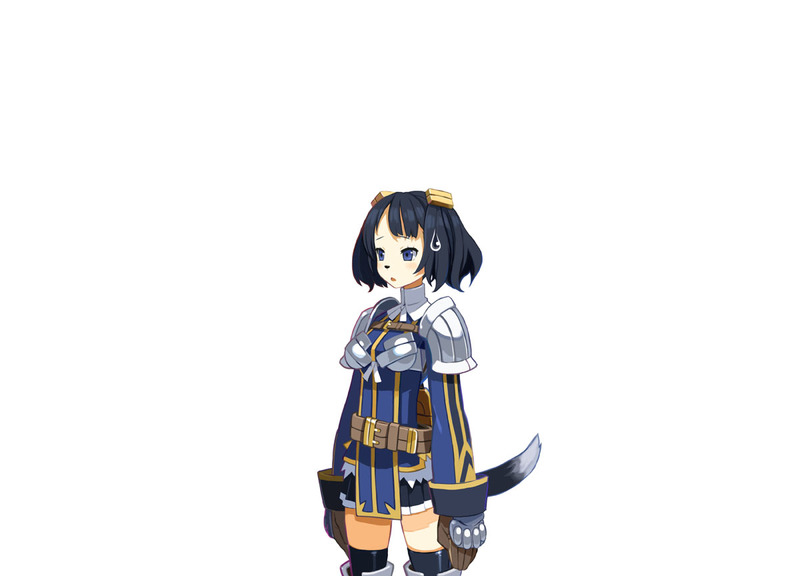 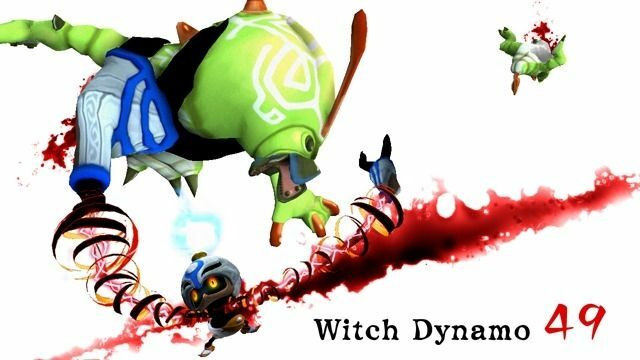 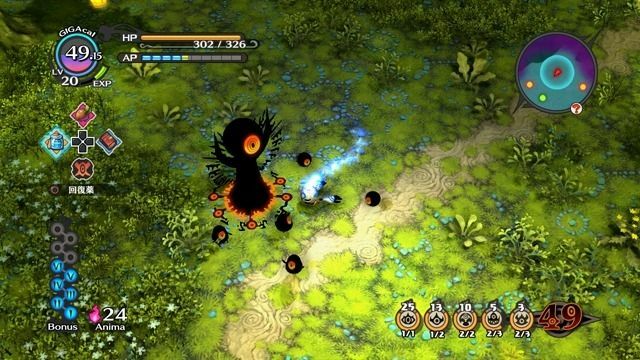 The Witch and the Hundred Knight - New Trailer! 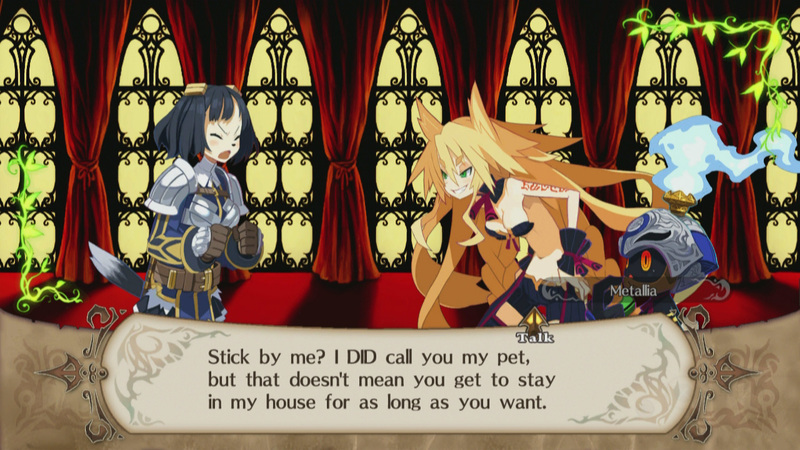 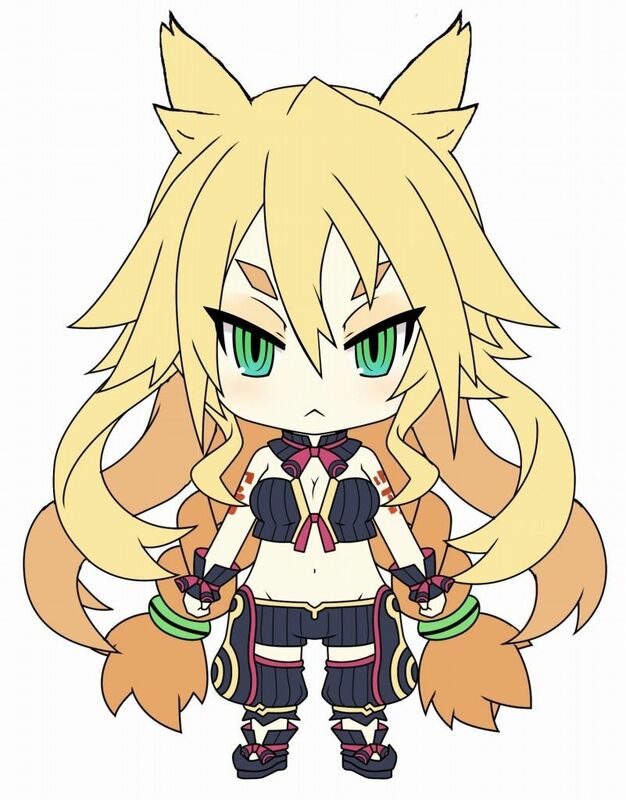 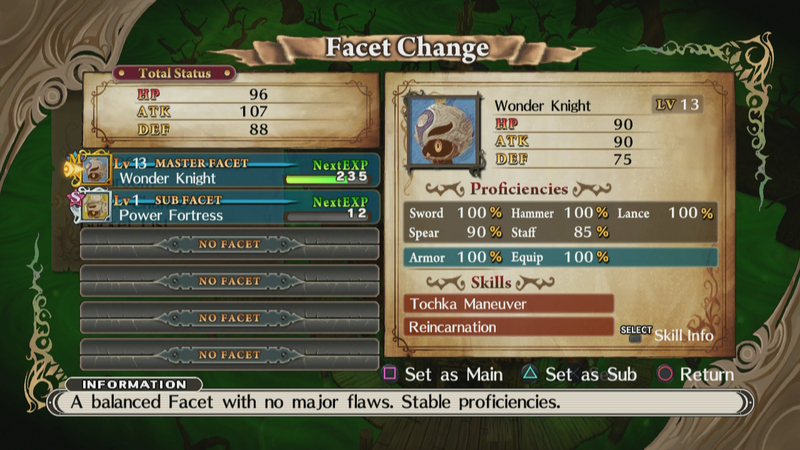 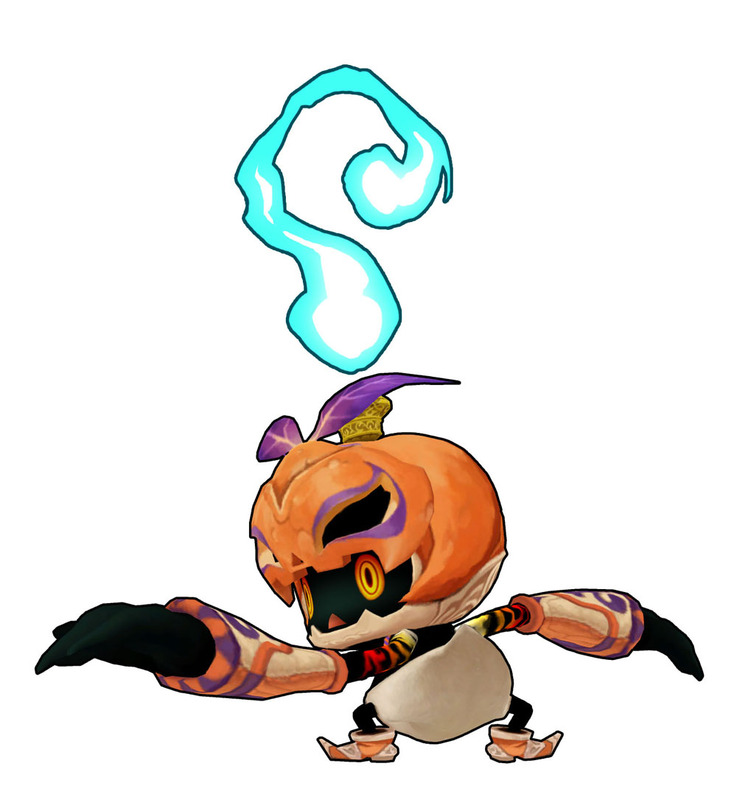 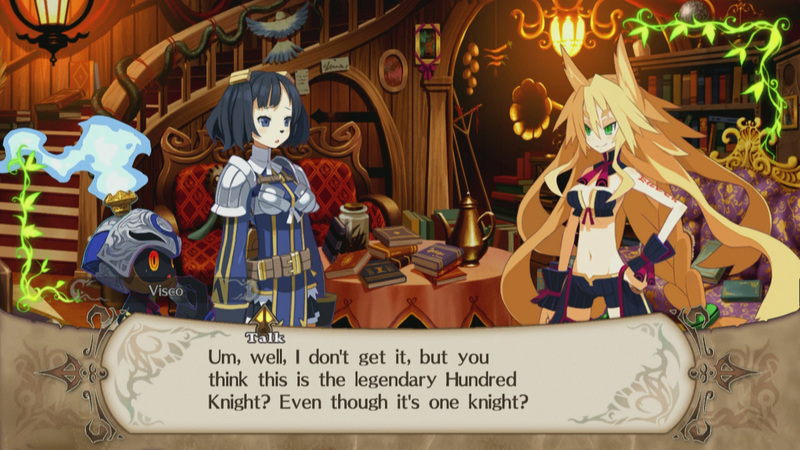 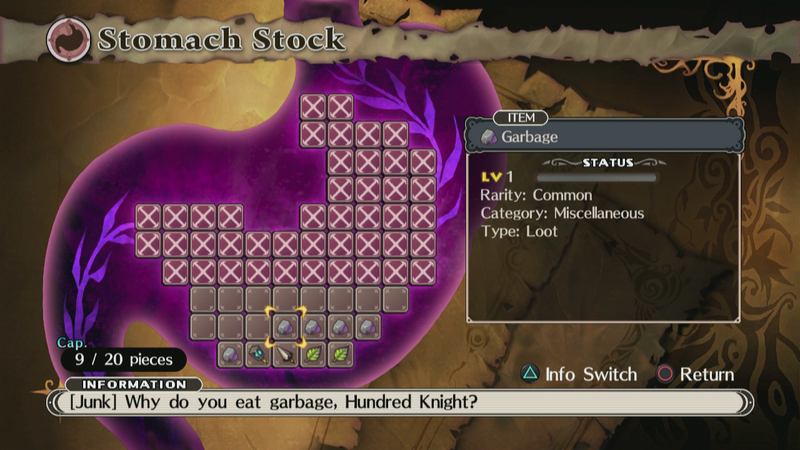 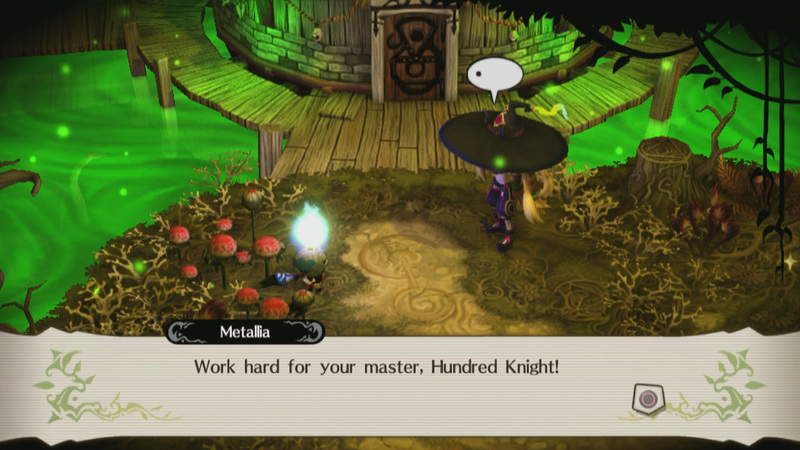 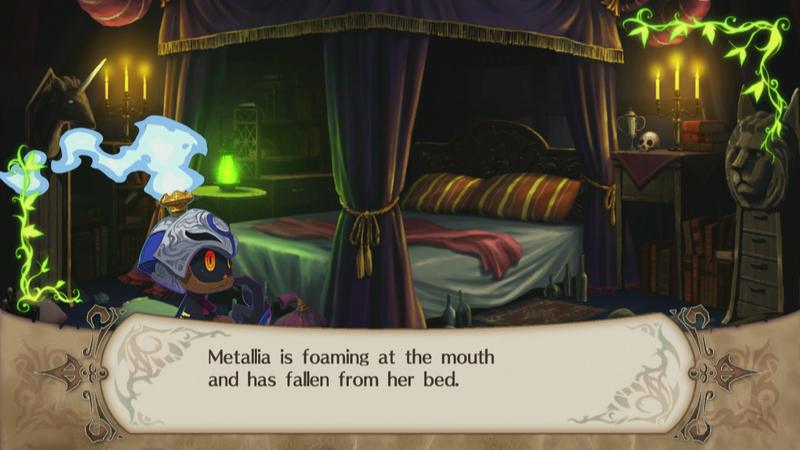 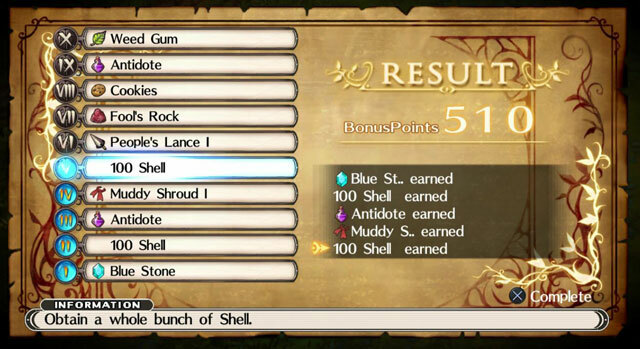 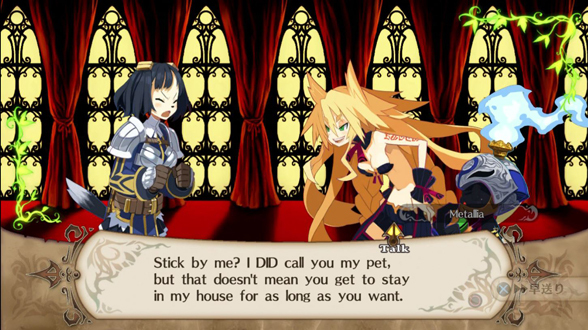 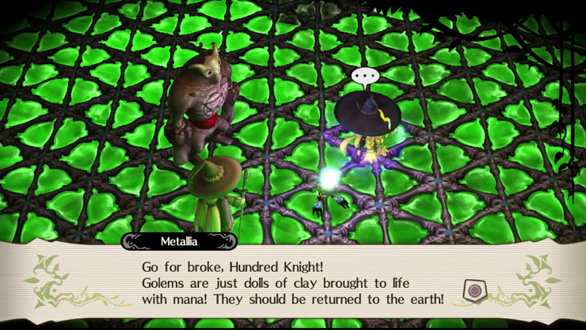 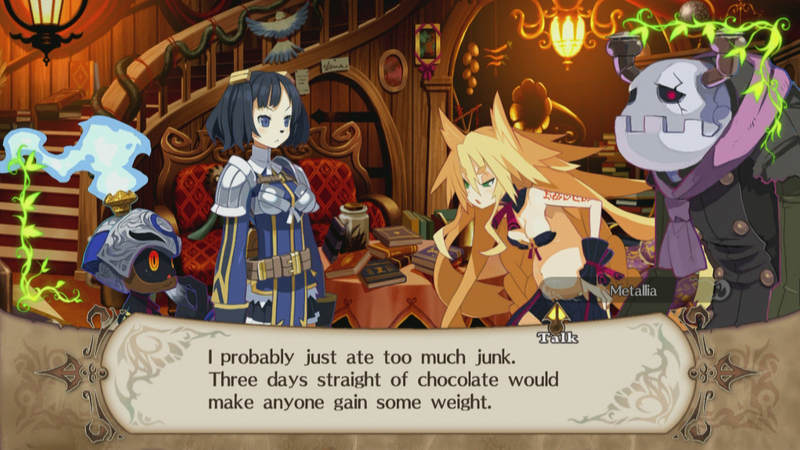 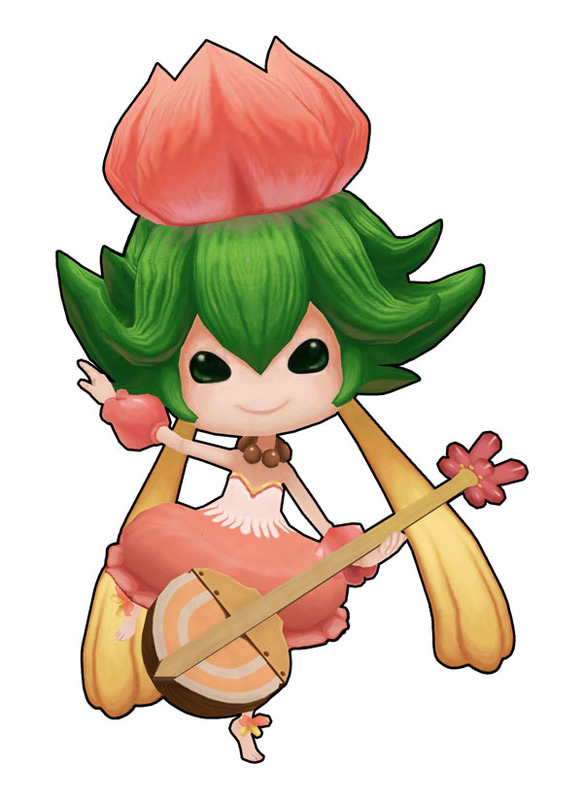 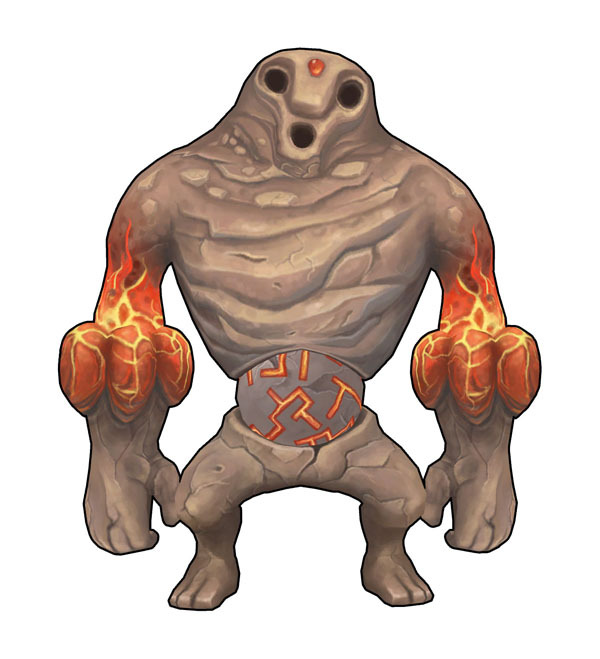 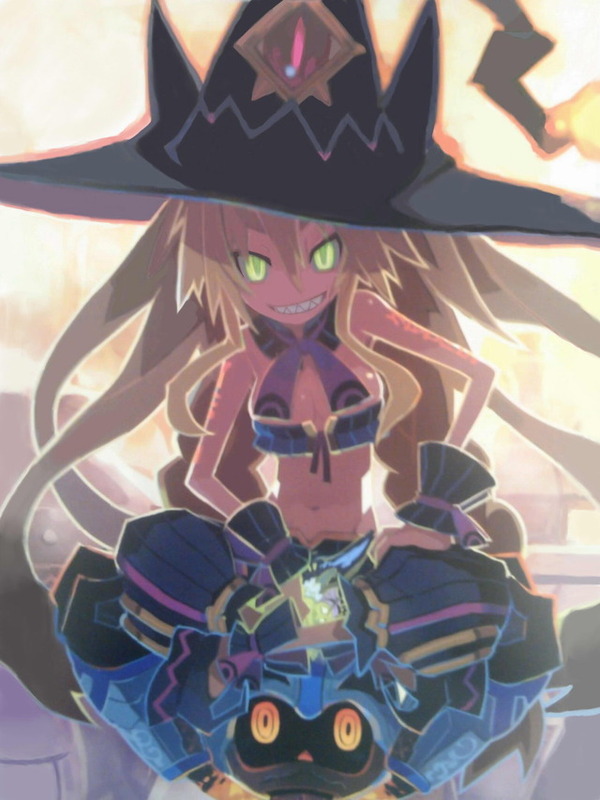 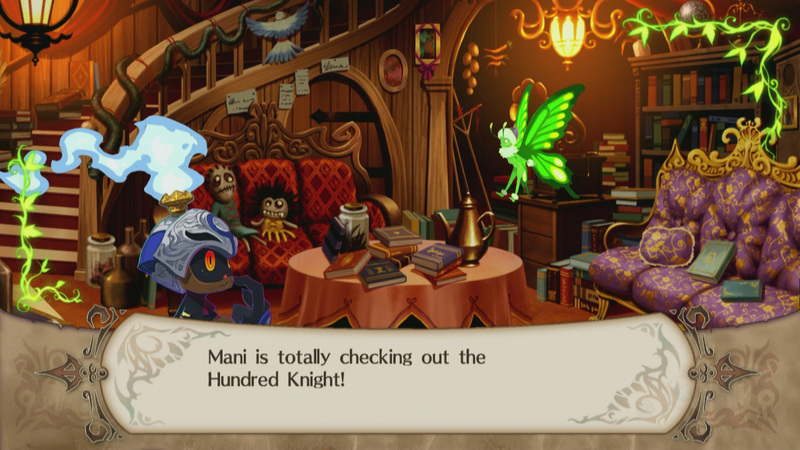 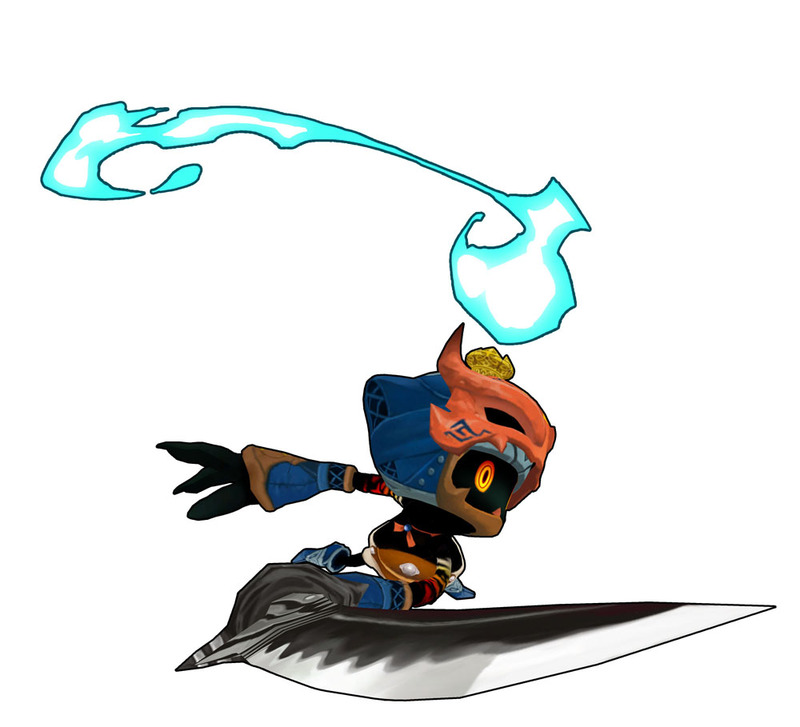 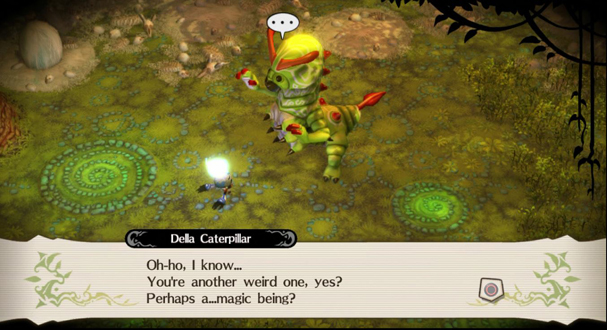 Mani isn't the only one totally checking the Hundred Knight out. 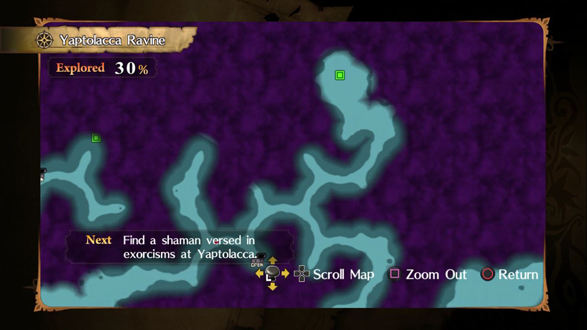 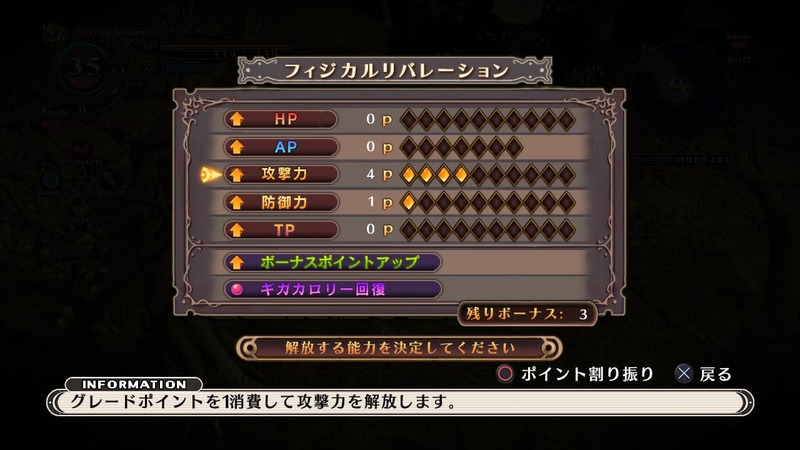 A few details on the gameplay and some screenshots. 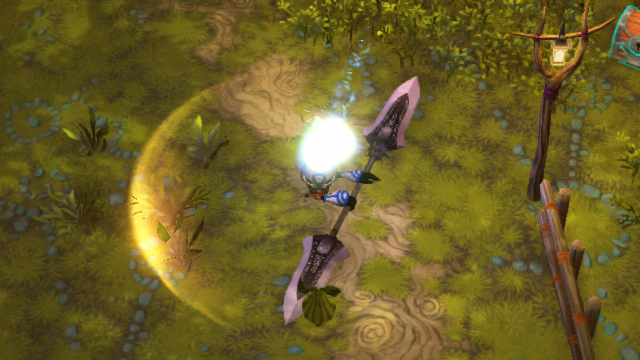 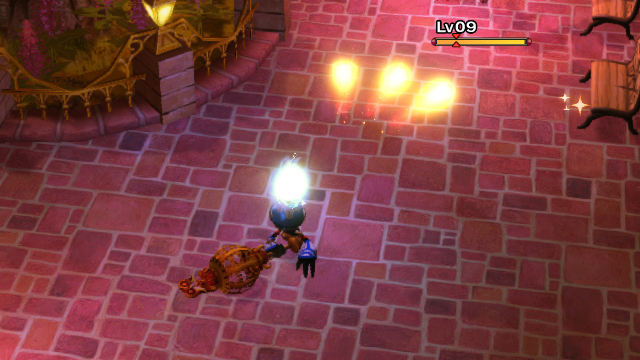 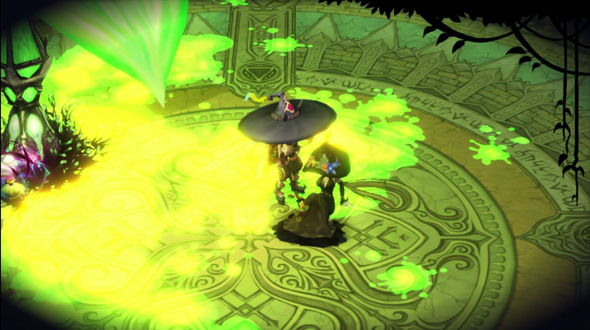 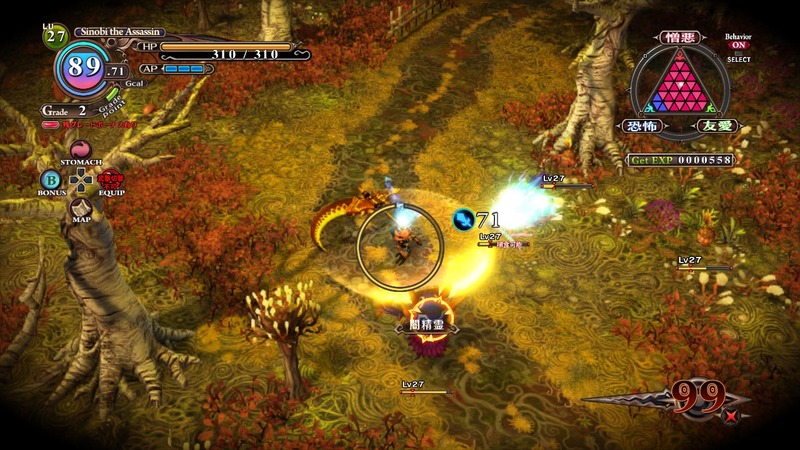 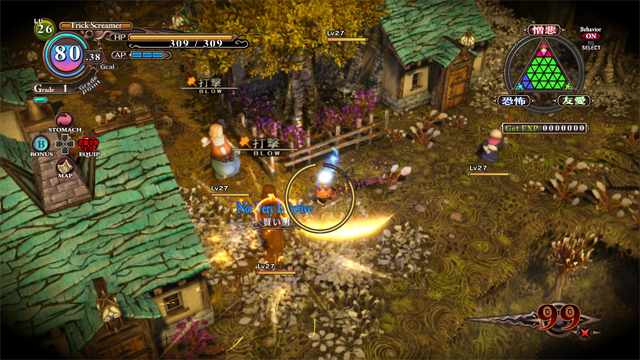 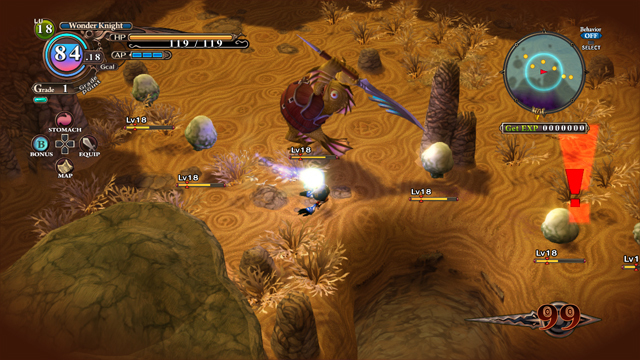 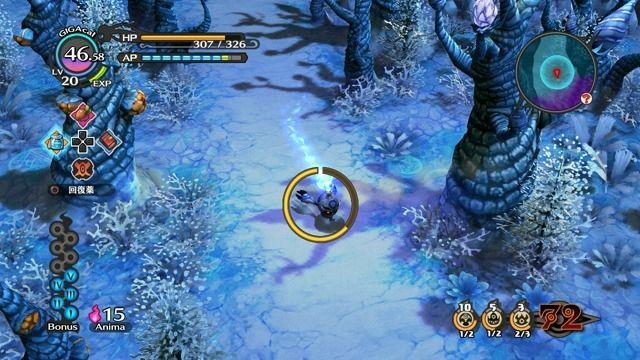 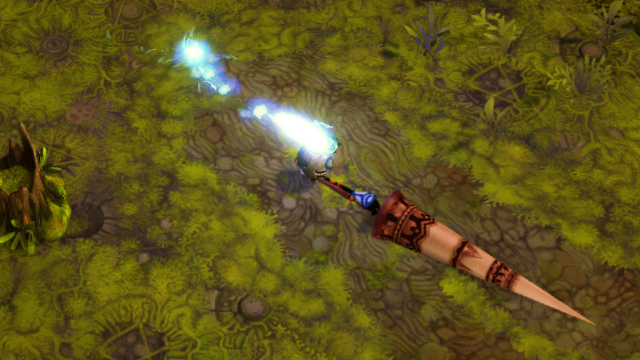 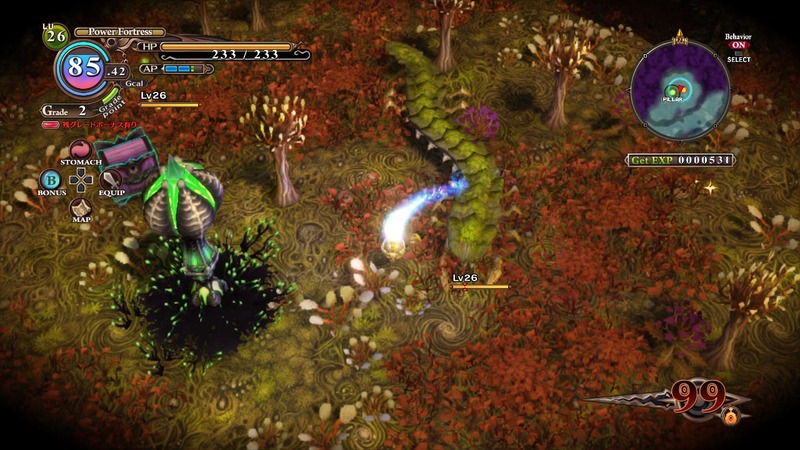 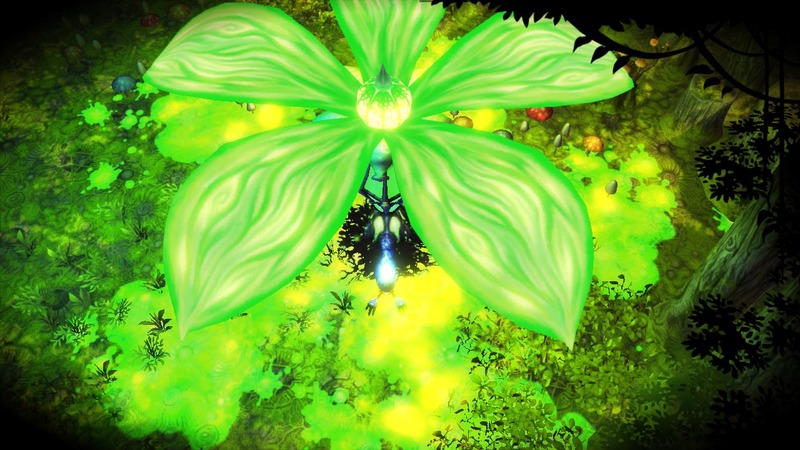 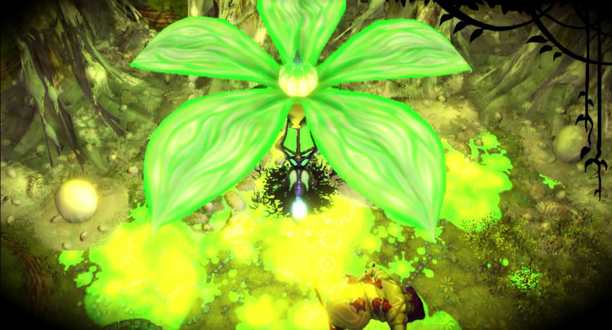 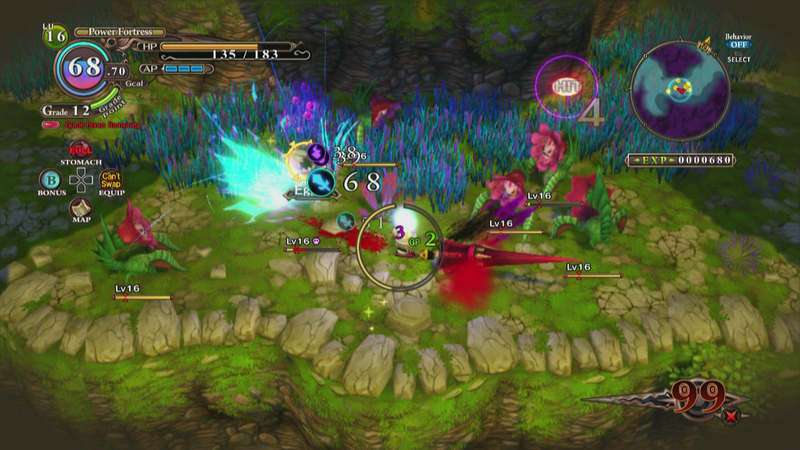 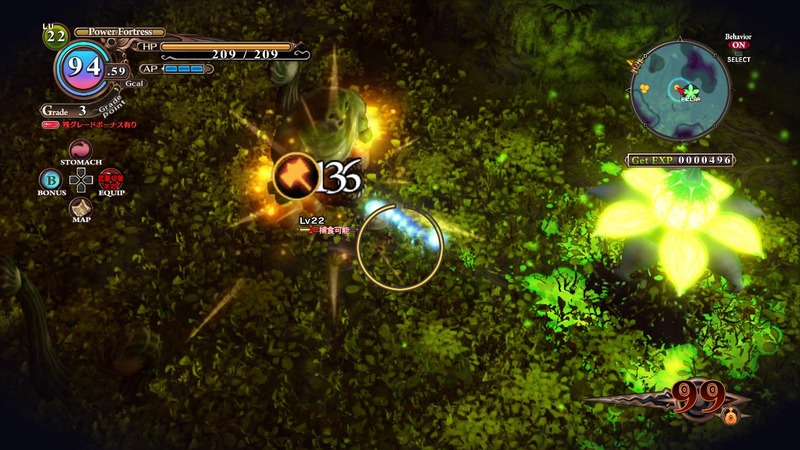 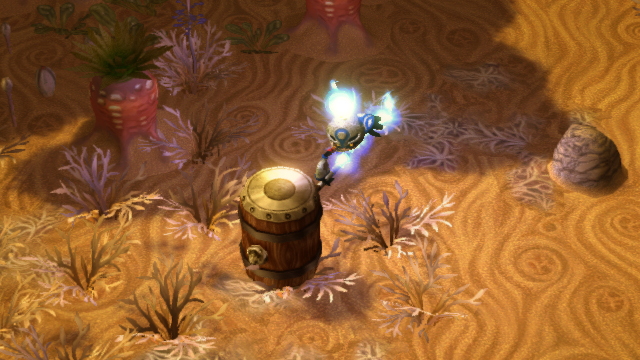 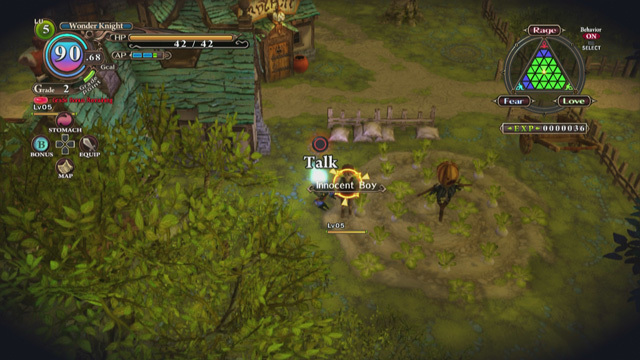 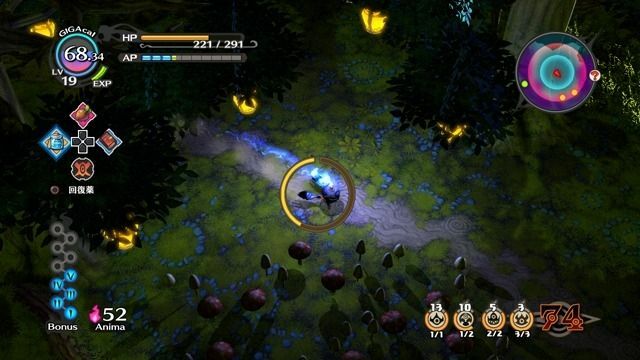 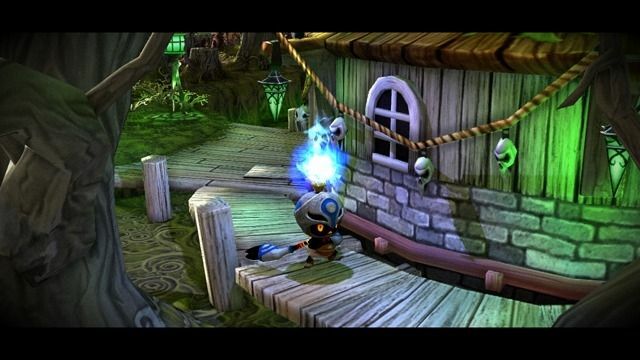 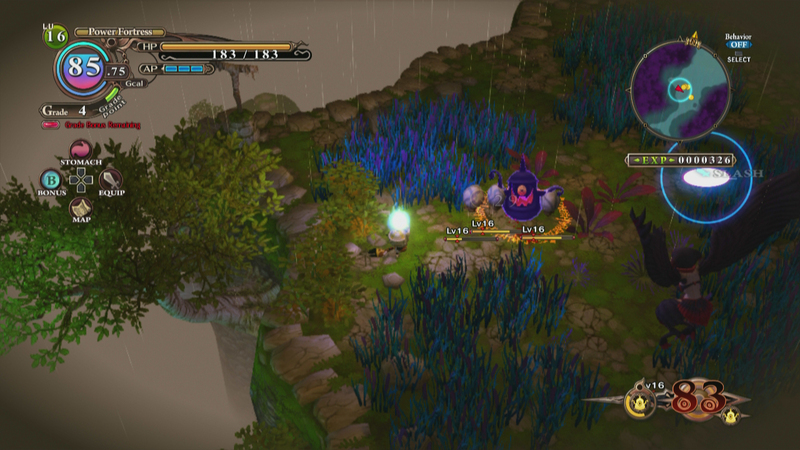 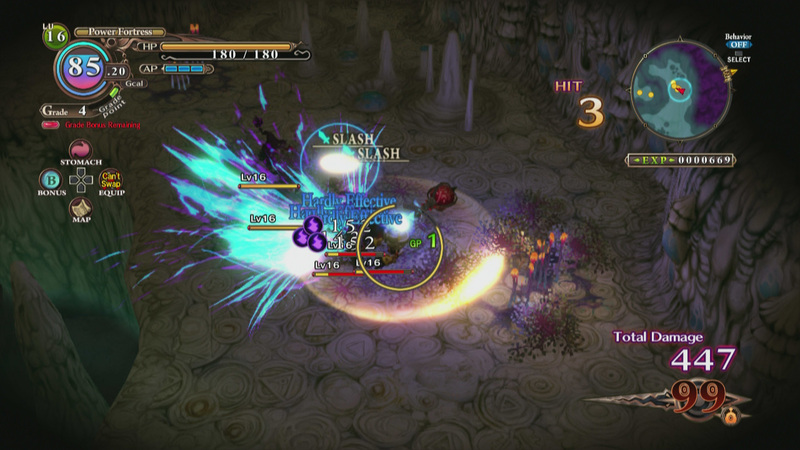 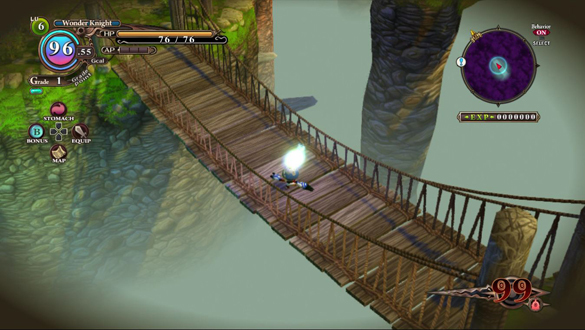 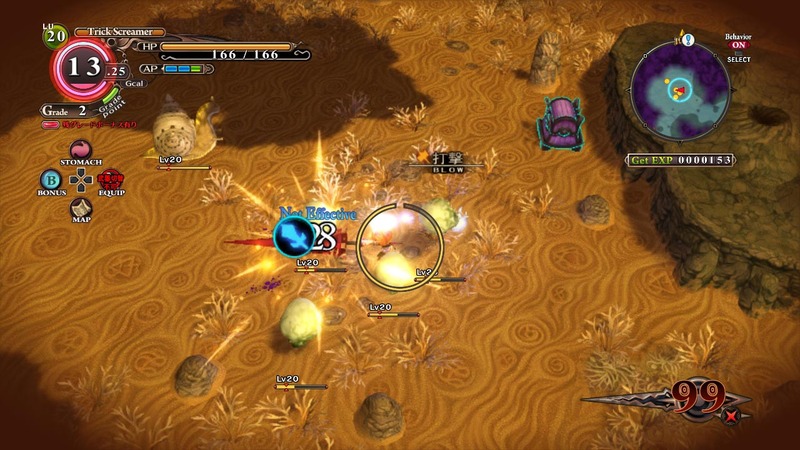 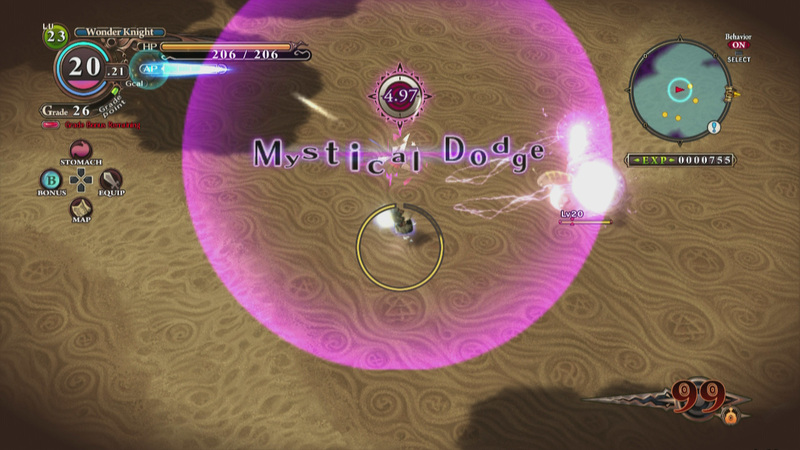 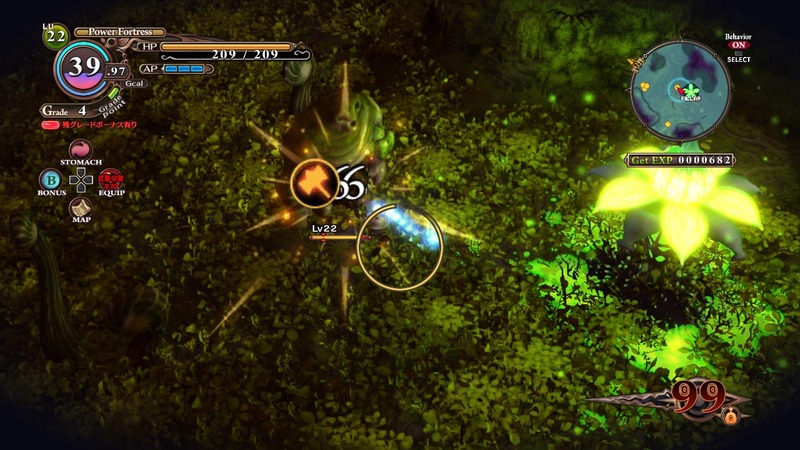 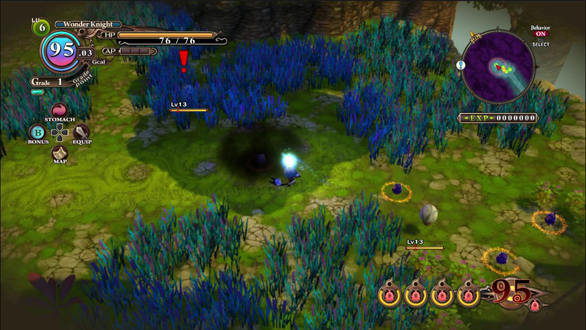 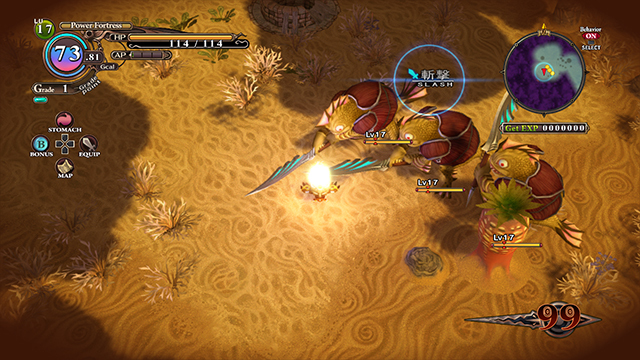 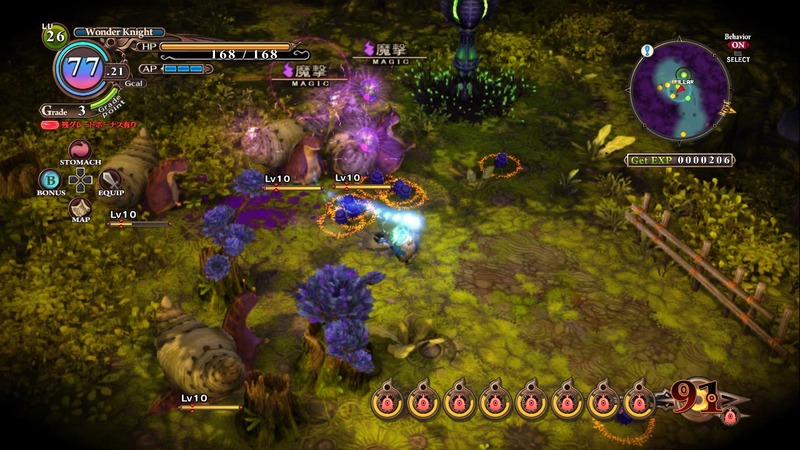 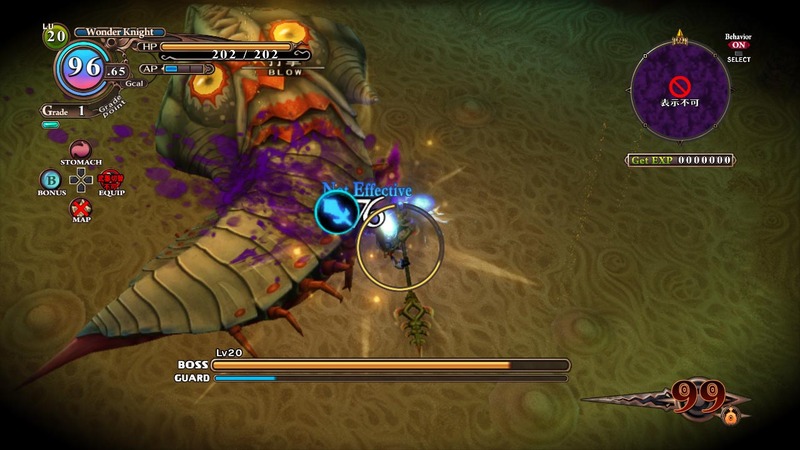 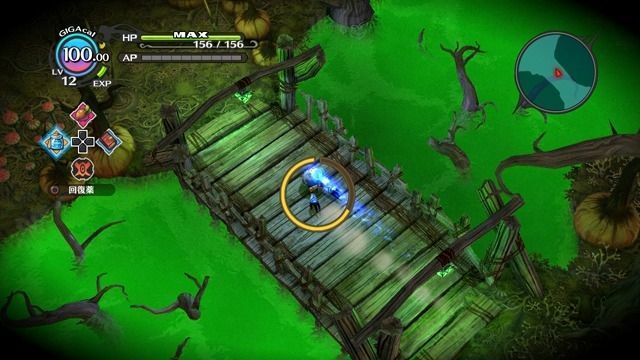 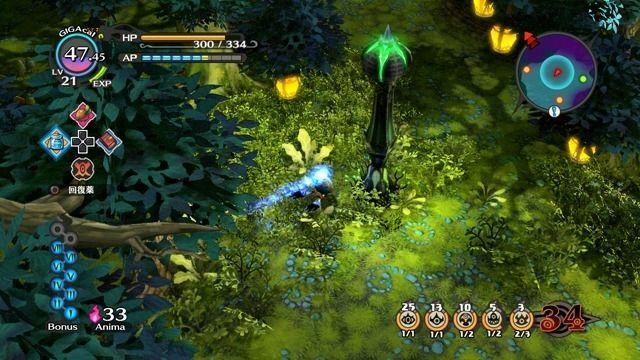 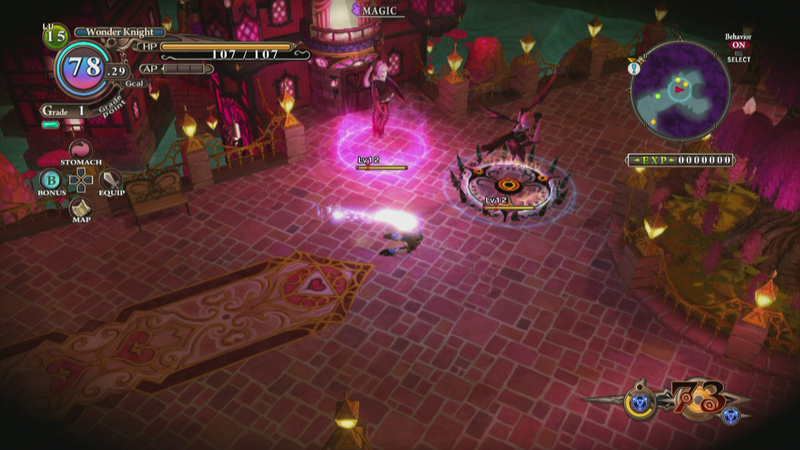 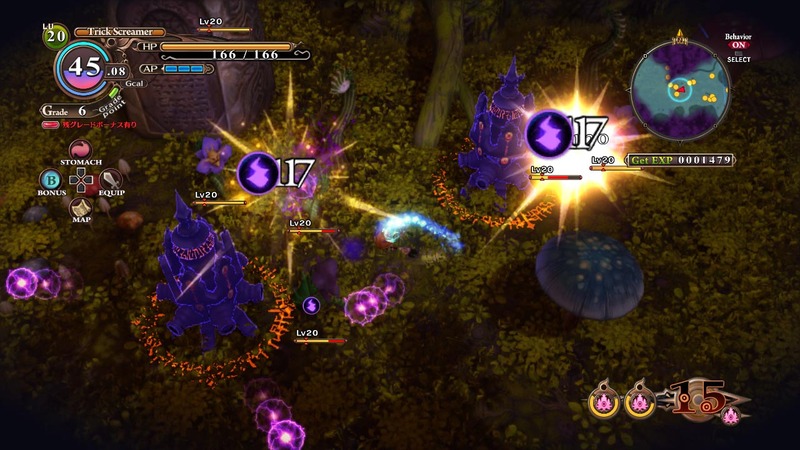 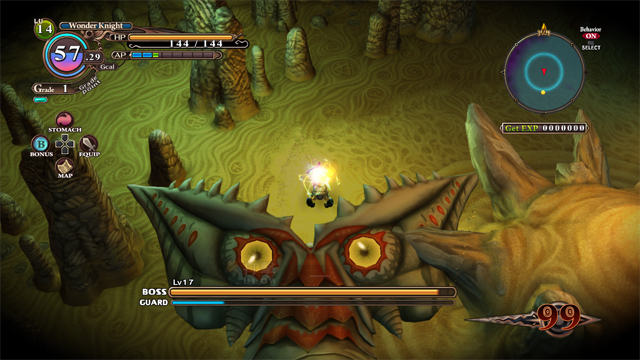 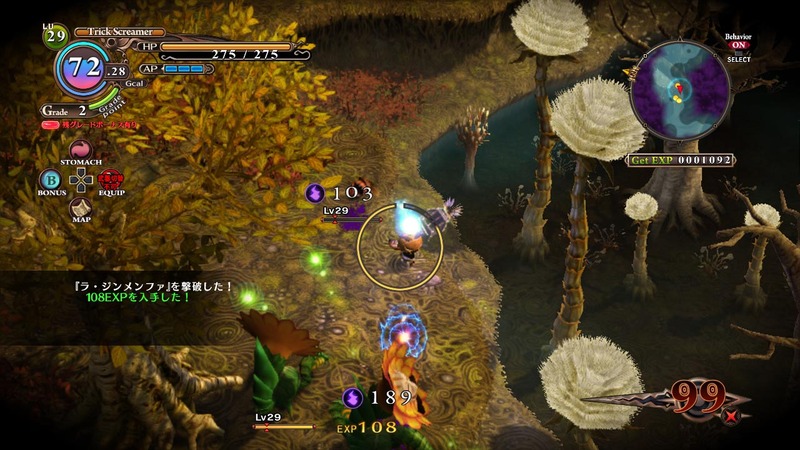 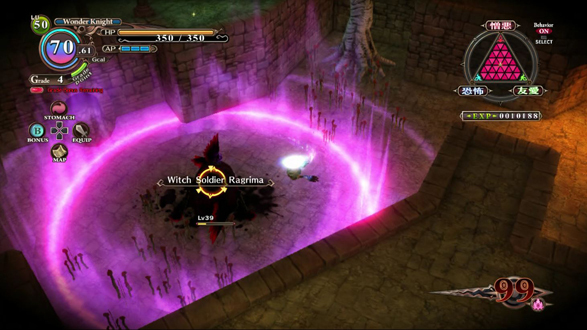 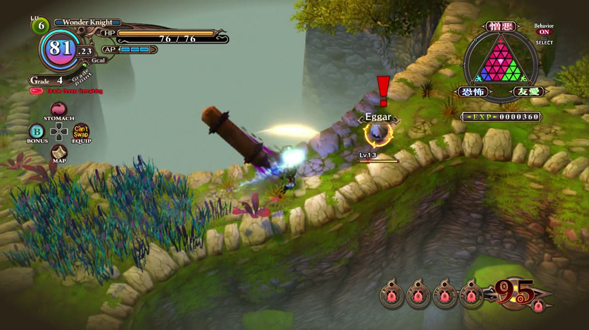 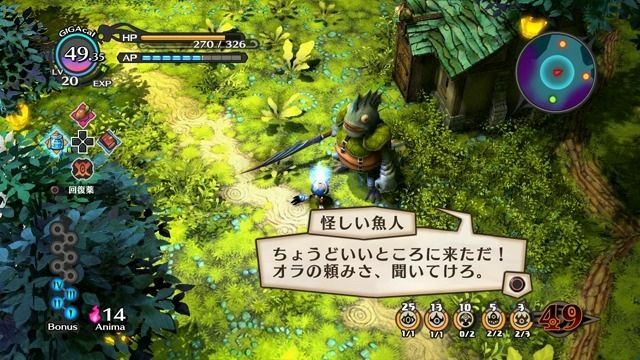 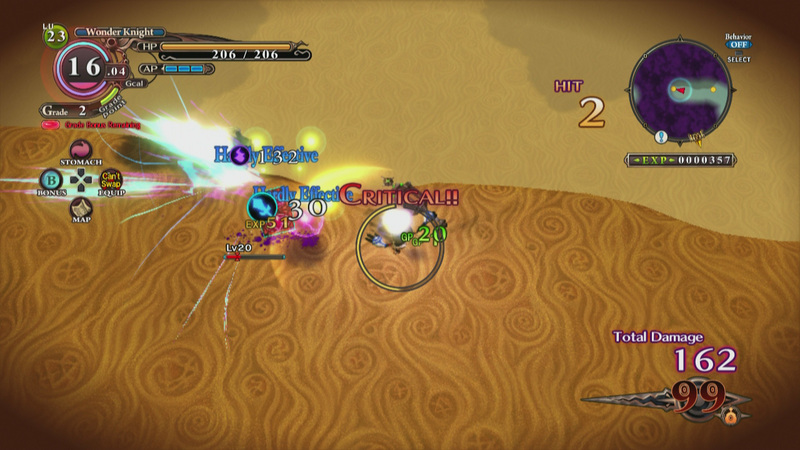 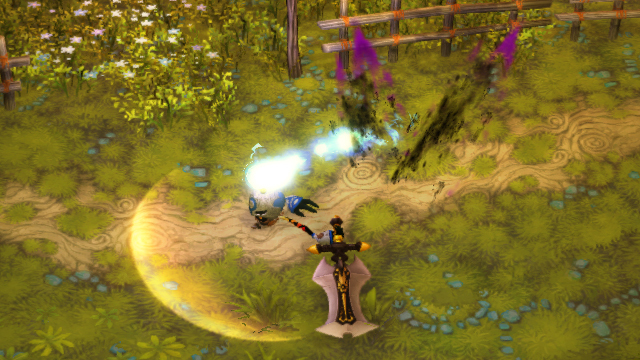 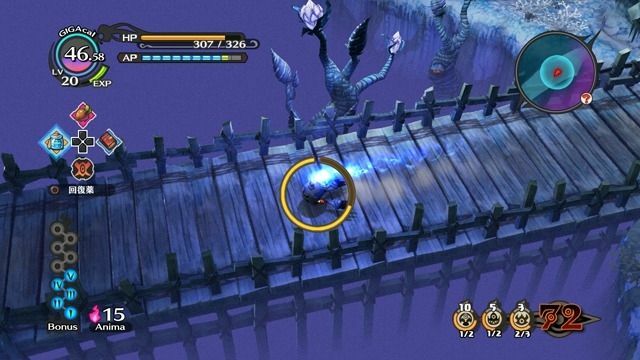 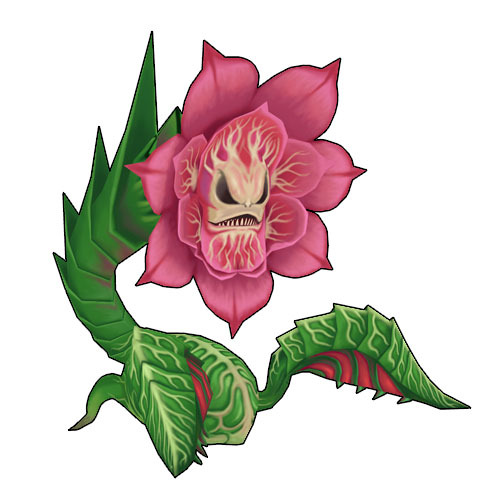 We get a new video and screenshots of this interesting hack-n-slash. 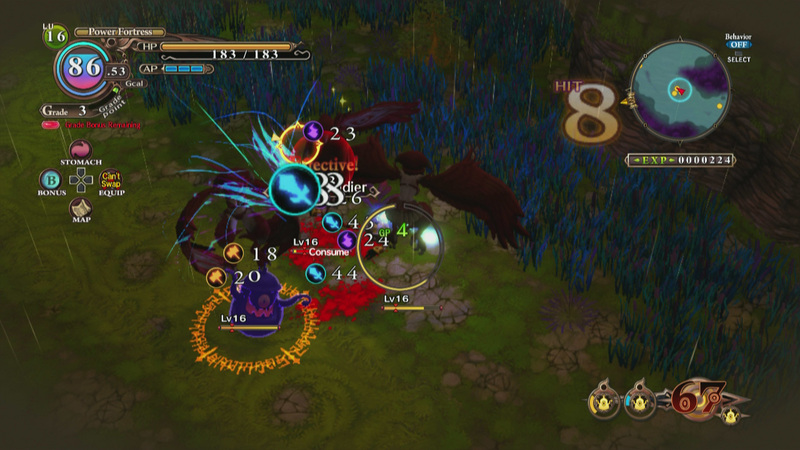 We have a clip and a handful of screenshots for you to peruse. 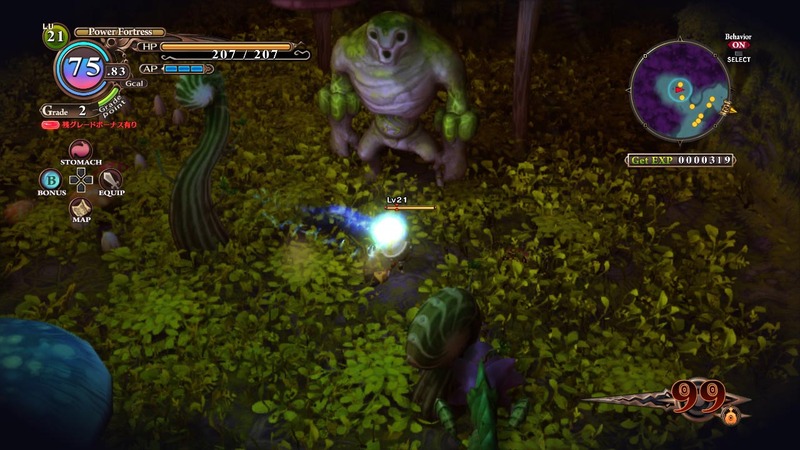 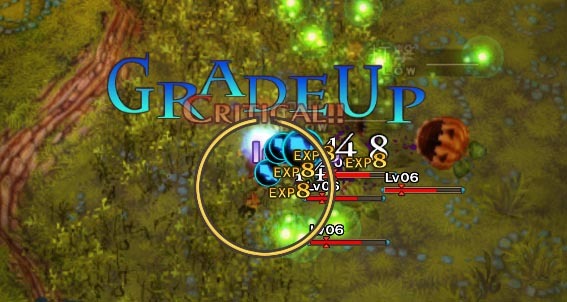 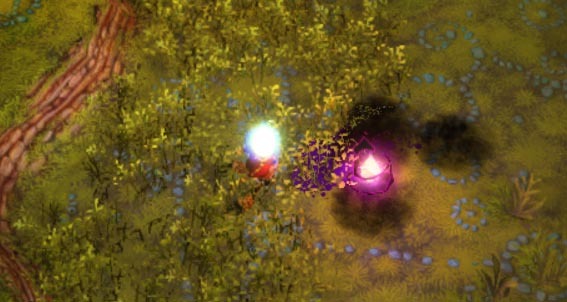 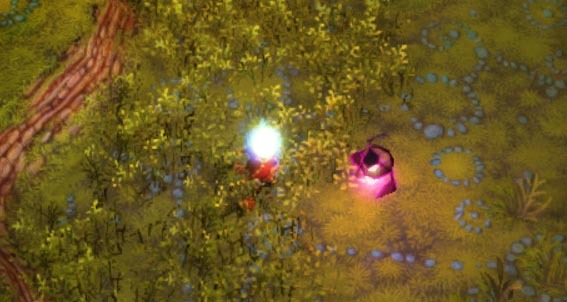 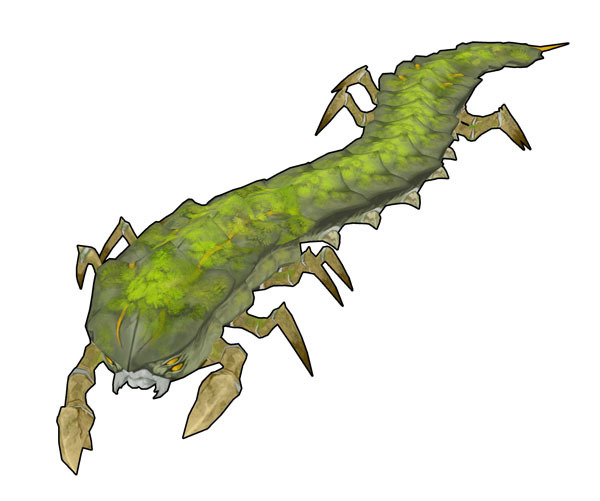 After a long silence, we finally see the dark ARPG in action. 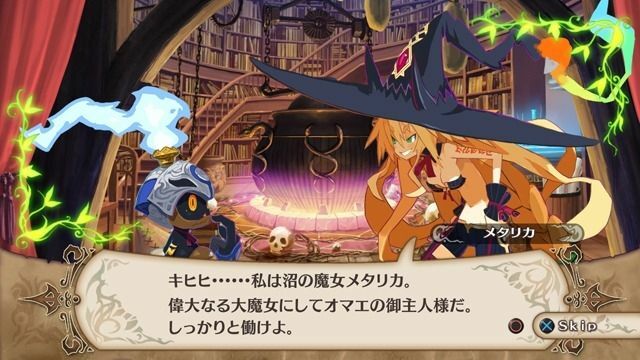 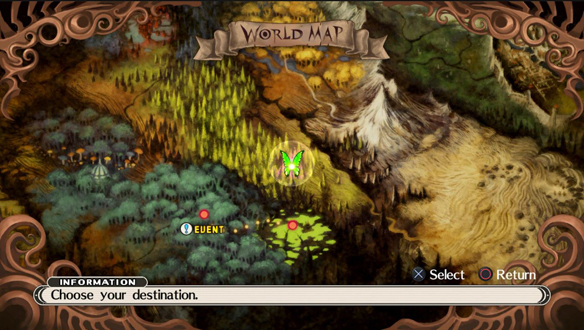 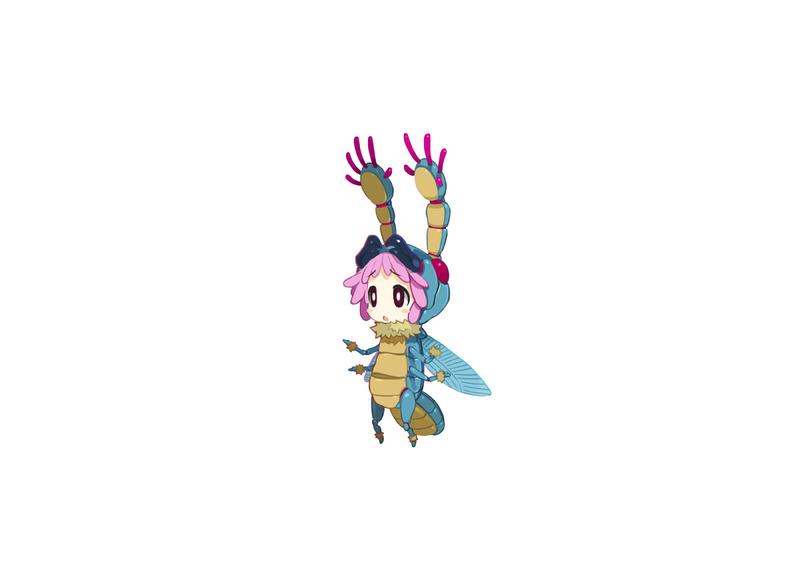 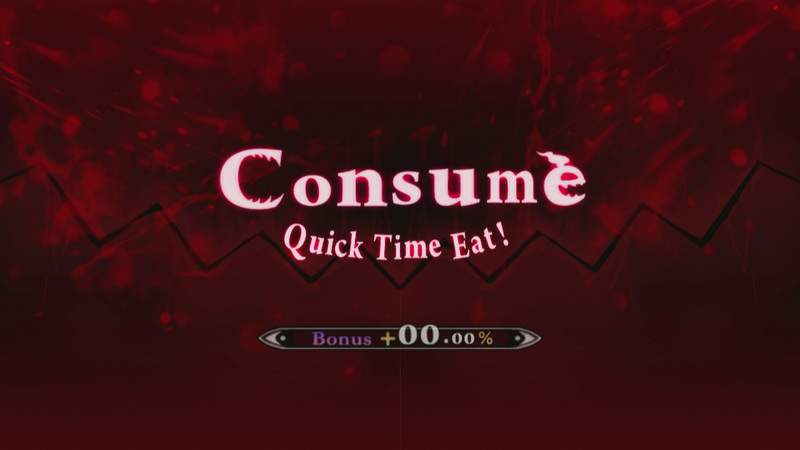 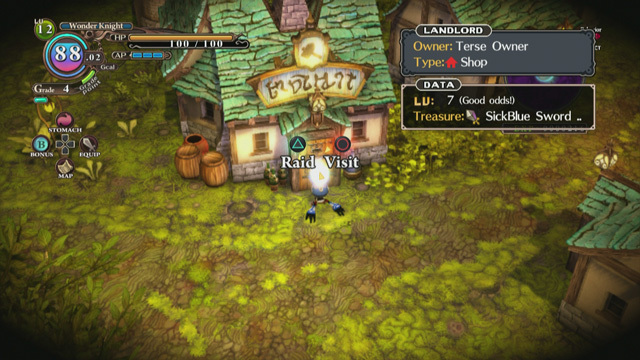 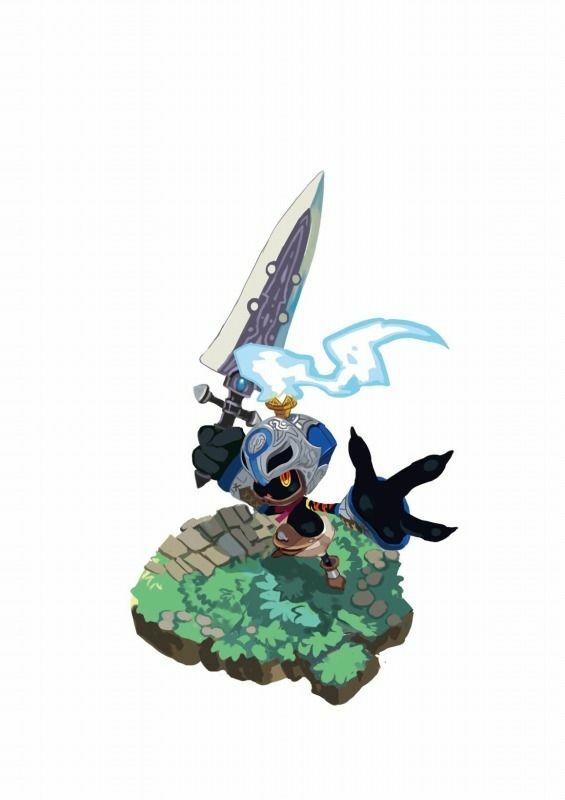 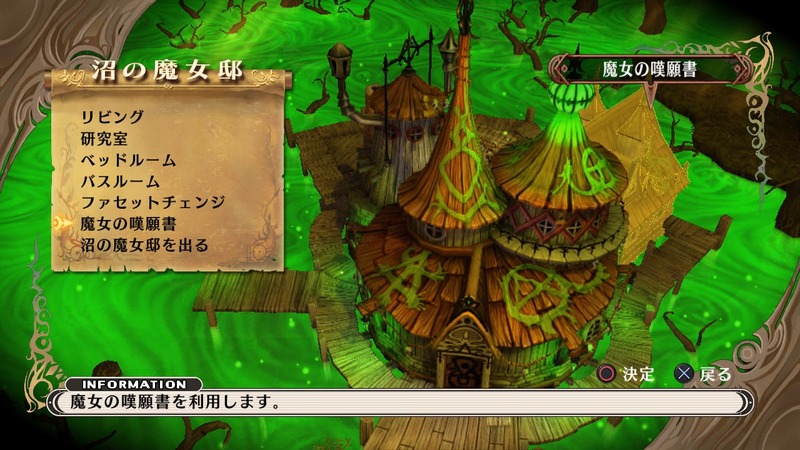 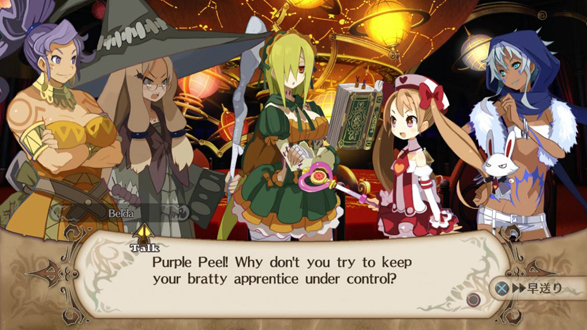 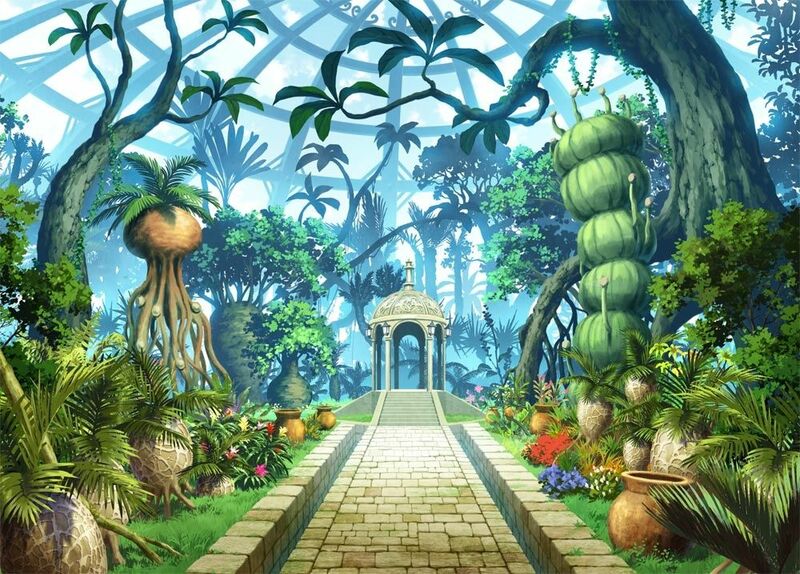 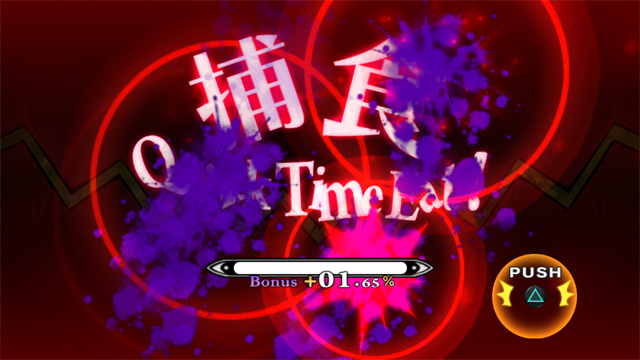 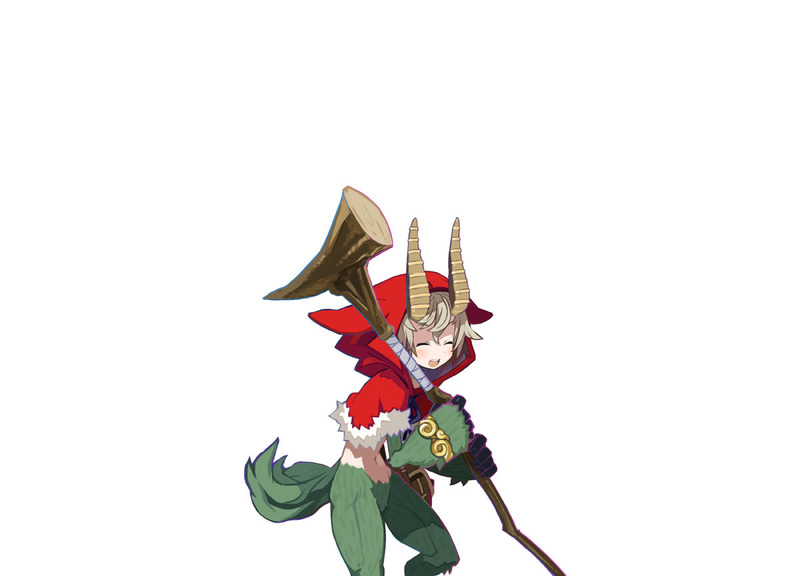 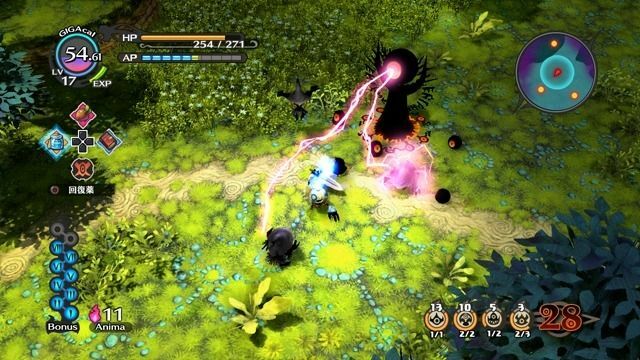 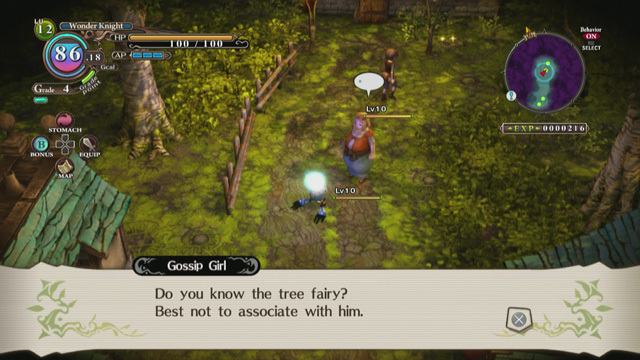 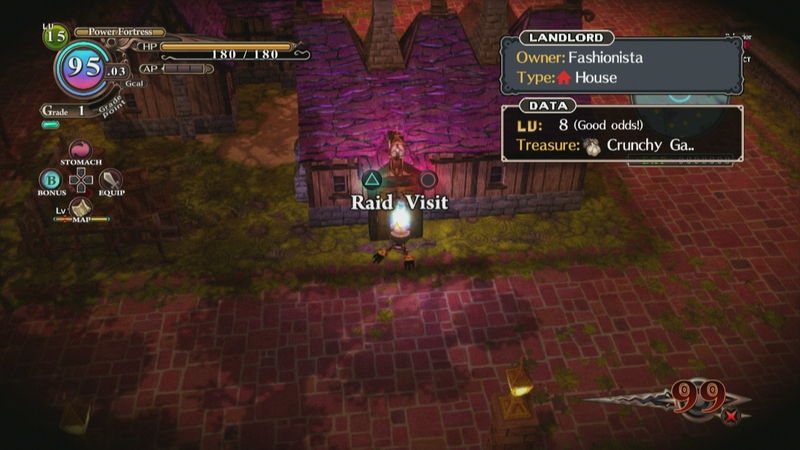 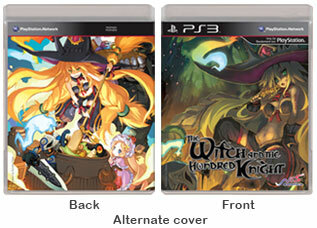 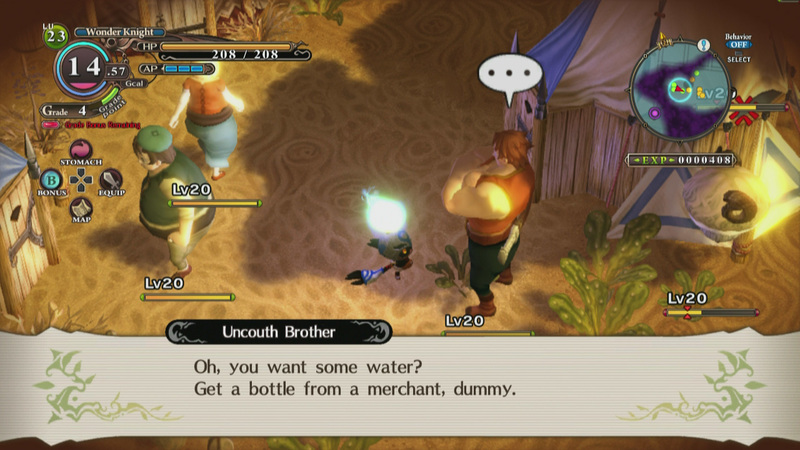 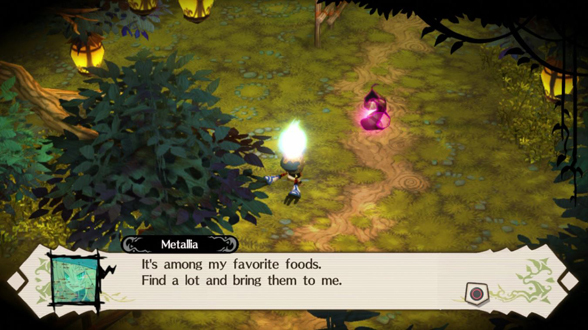 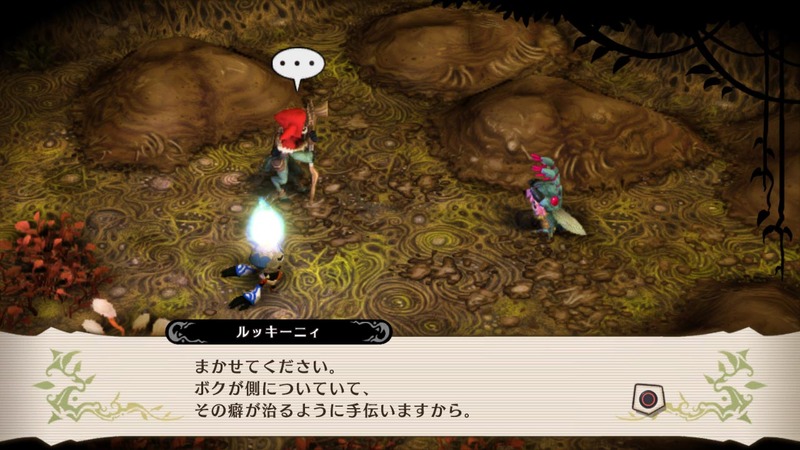 Disgaea team's new RPG due out in 2013. 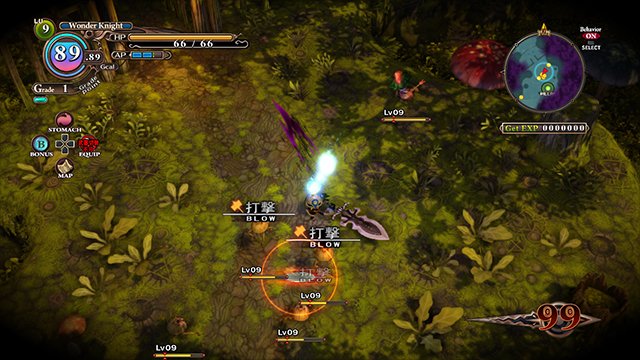 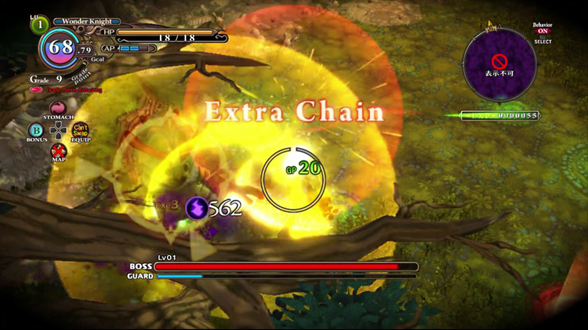 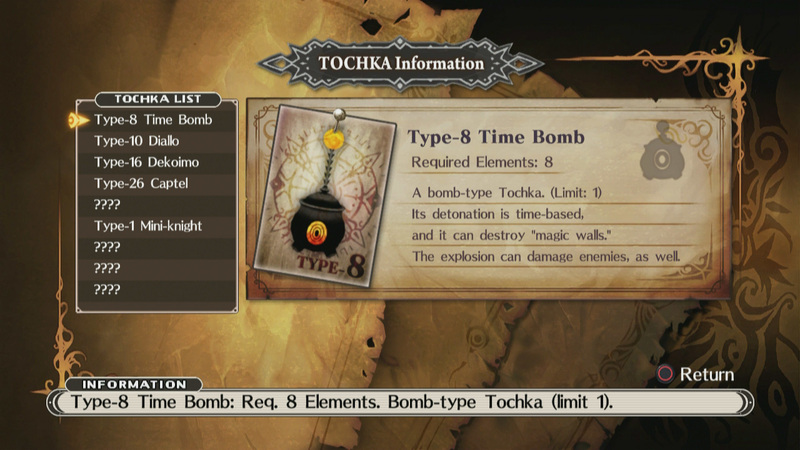 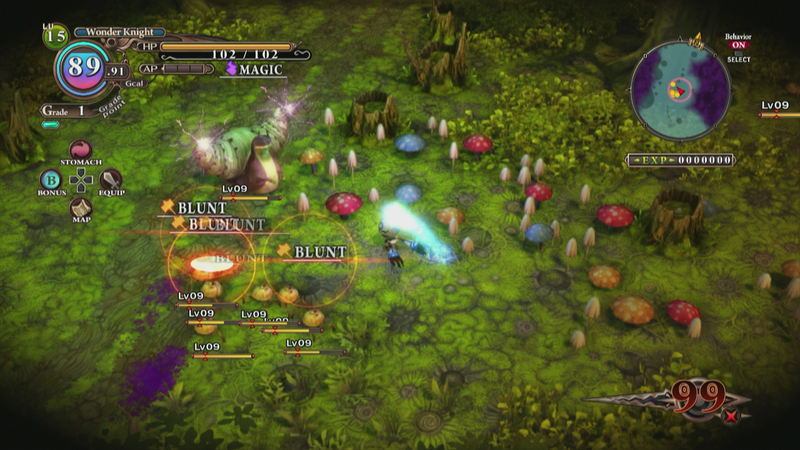 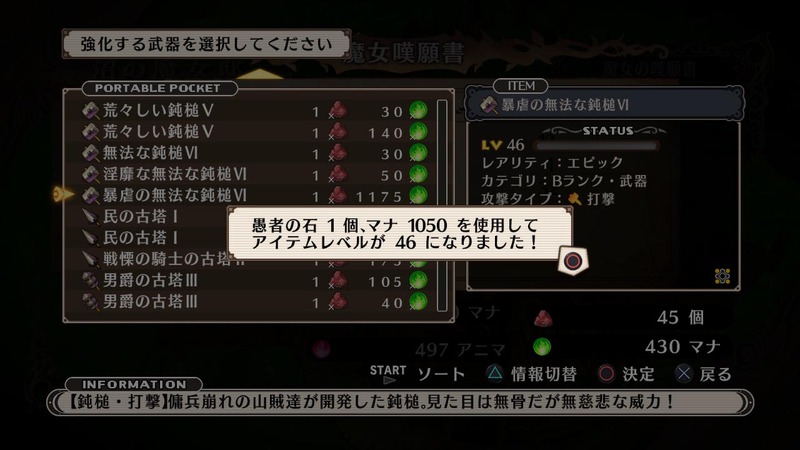 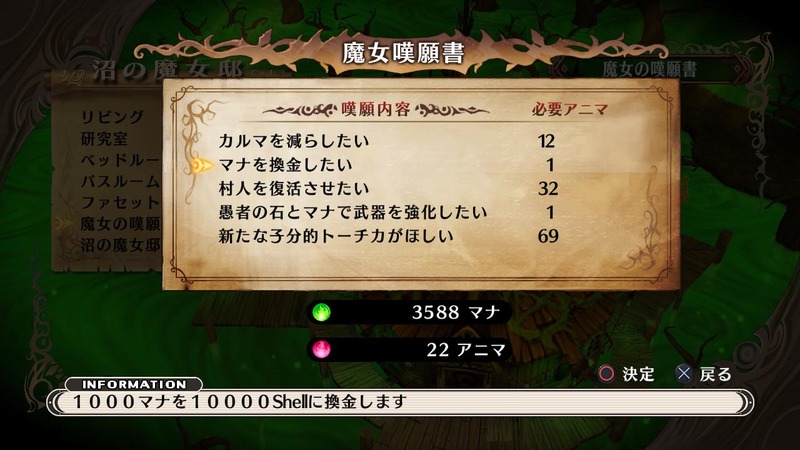 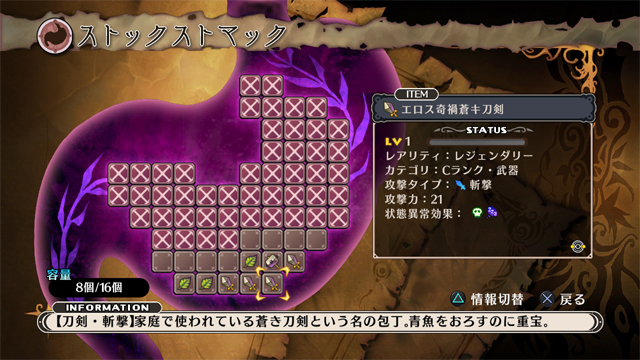 Battle system and story displayed.